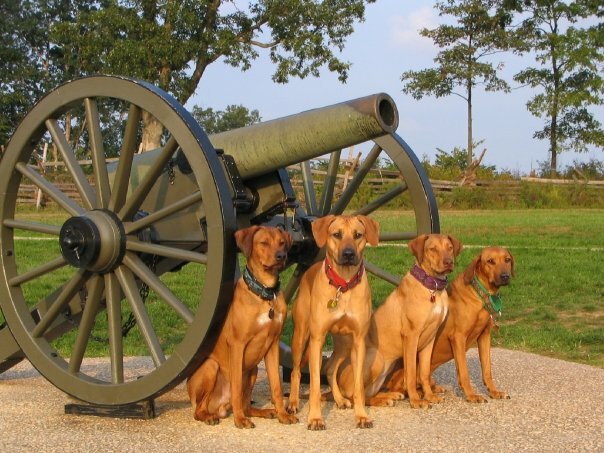 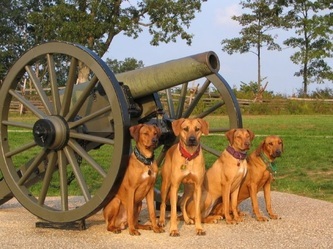 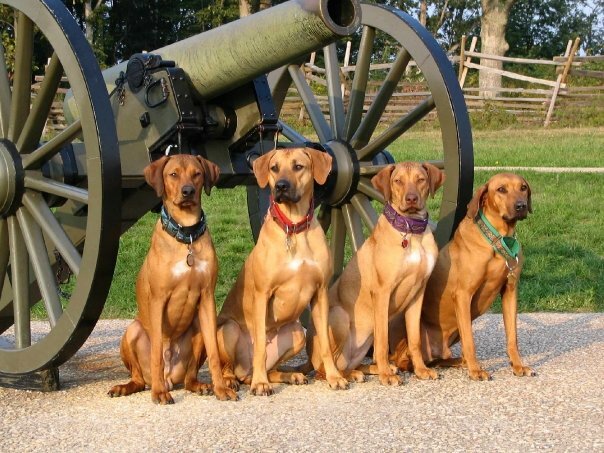 Where did Shirley's name come from? 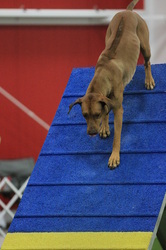 Although it is a very long & convoluted story, essentially, her name comes from the cult movie classic, Airplane!. Rumack: "Can you fly this plane and land it?" 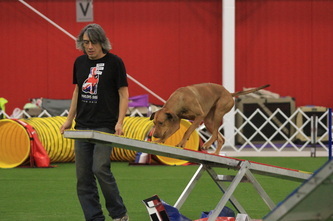 Ted Striker: "Surely you can't be serious?" 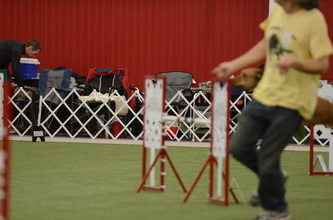 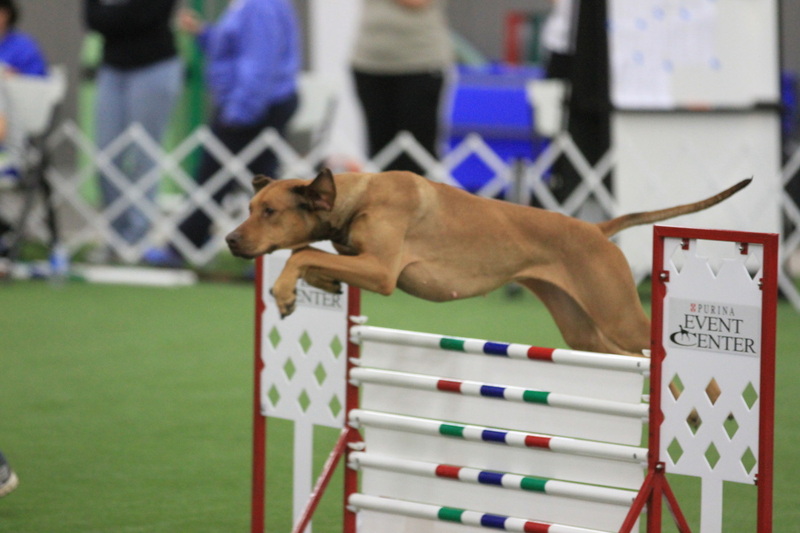 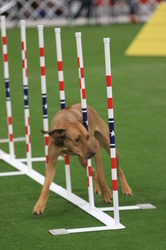 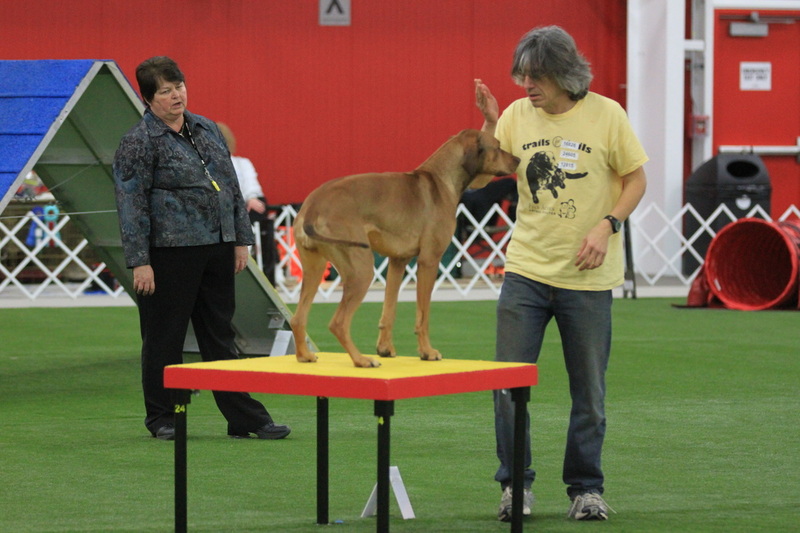 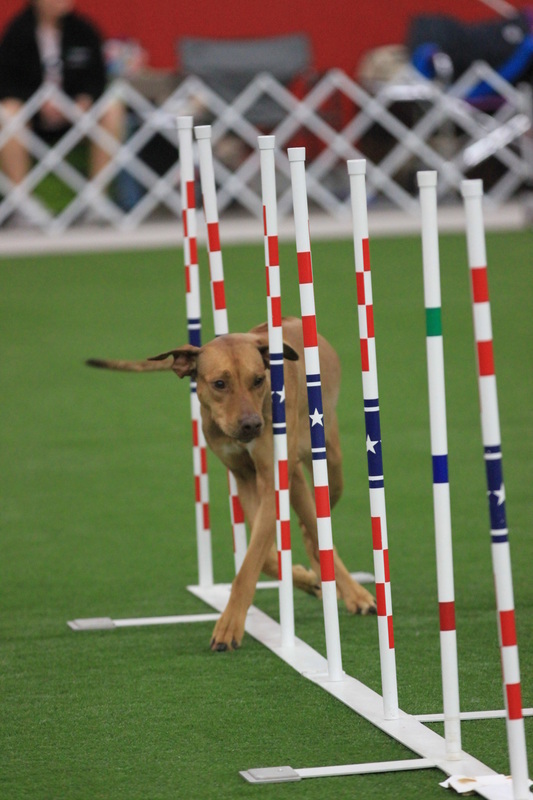 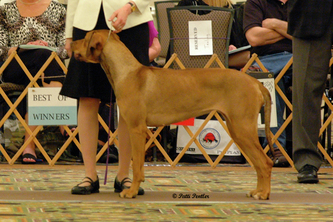 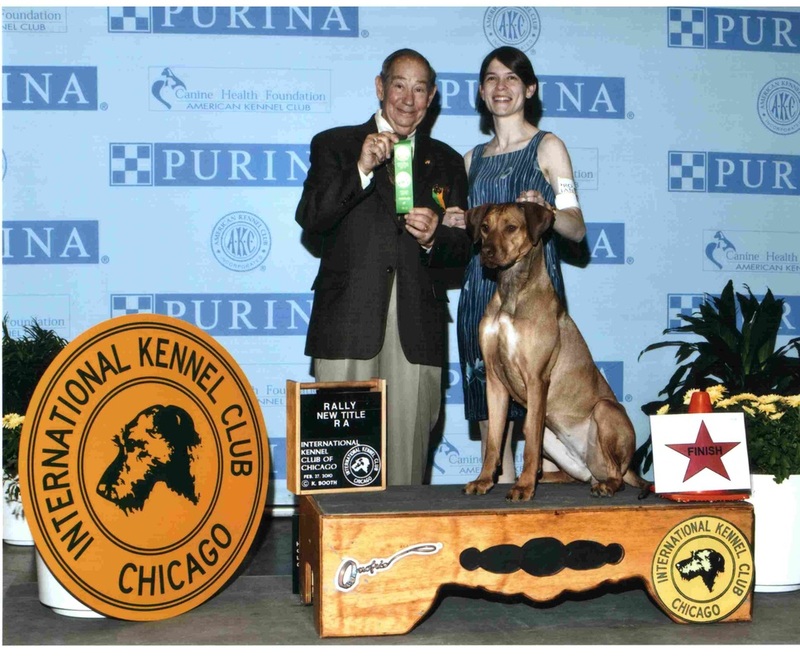 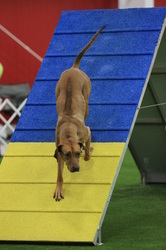 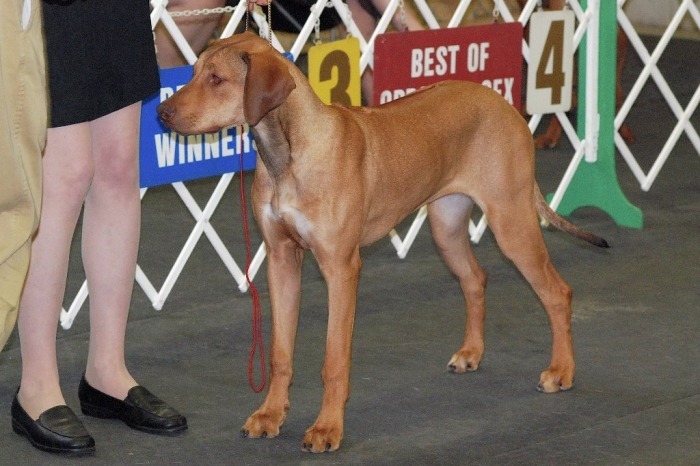 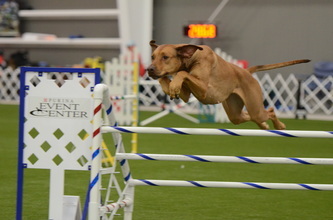 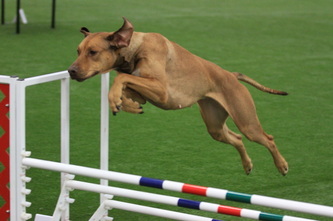 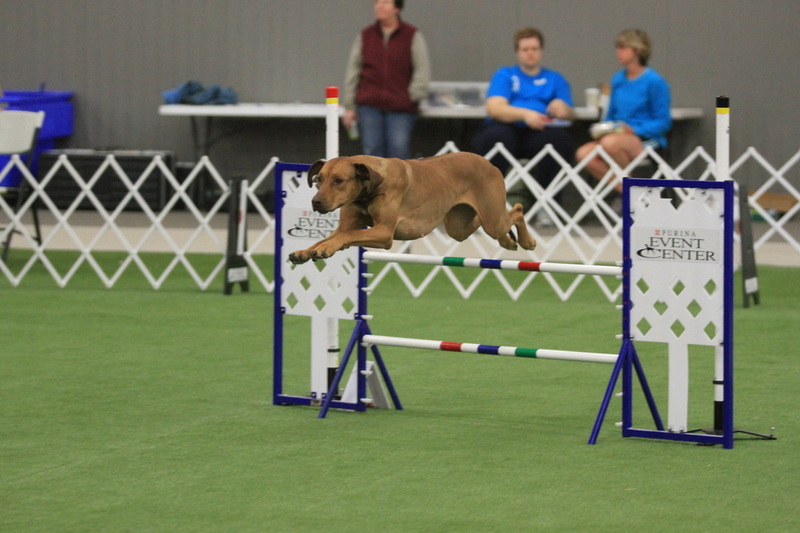 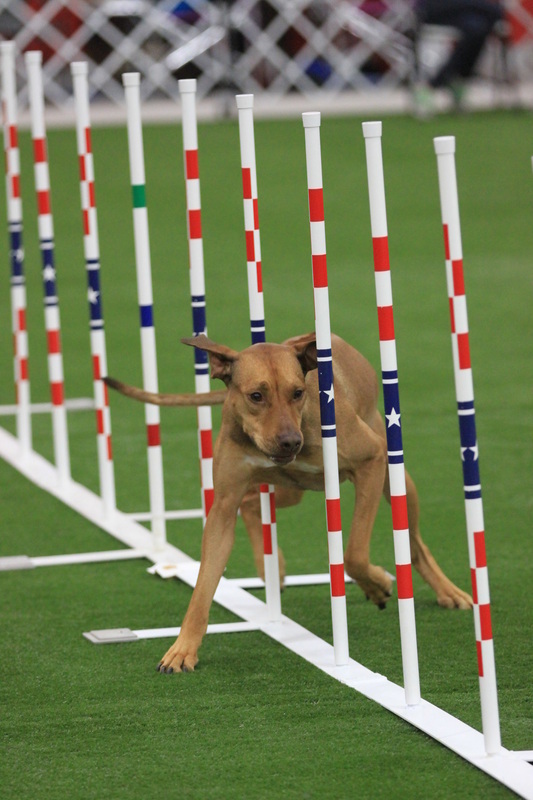 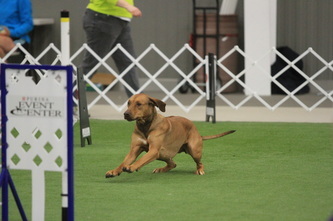 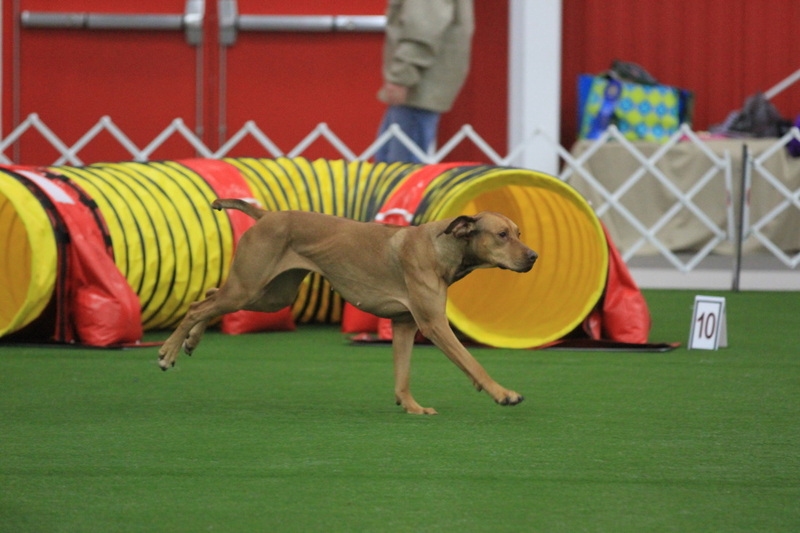 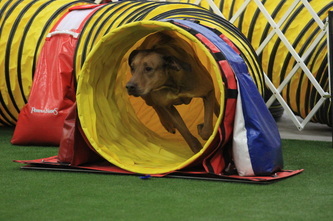 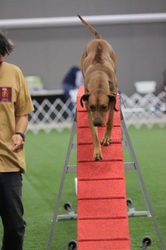 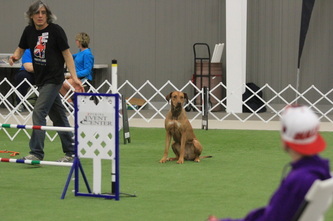 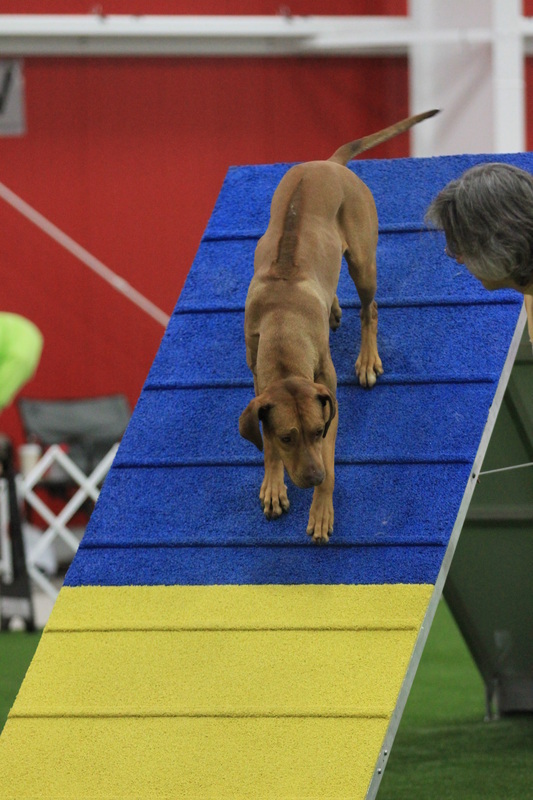 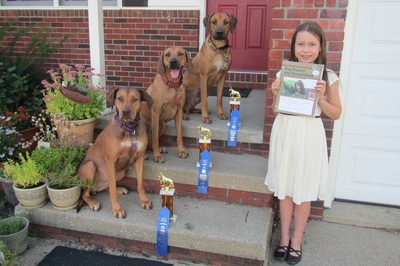 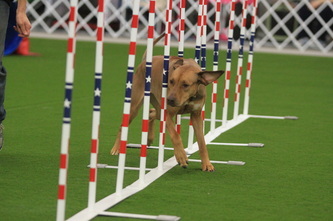 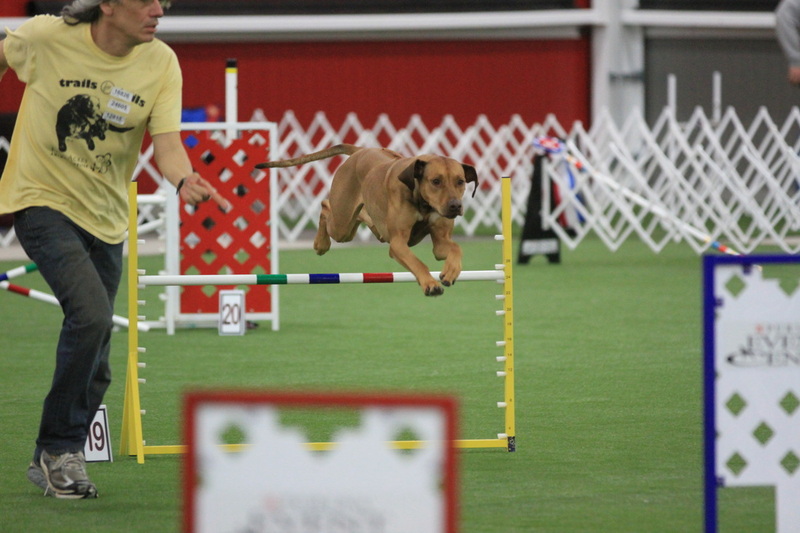 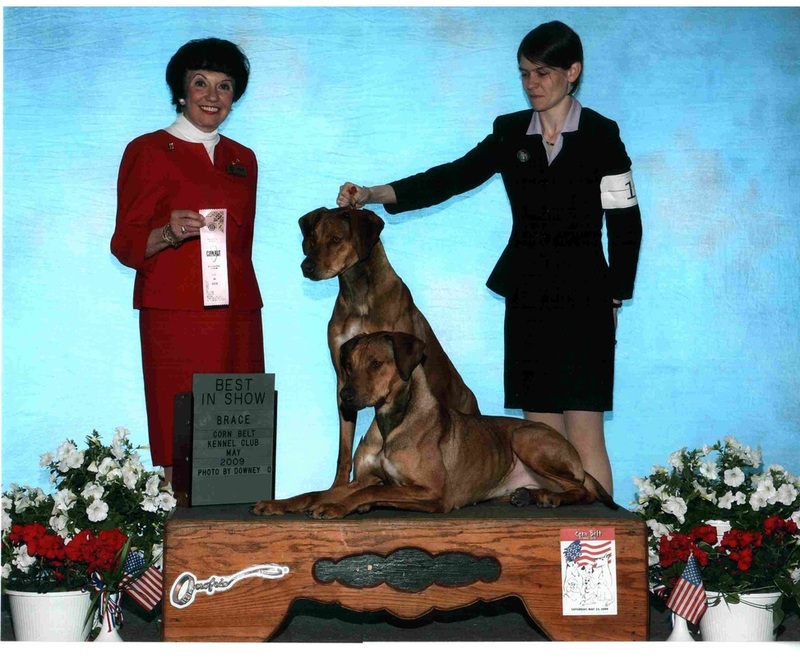 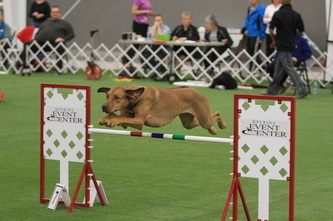 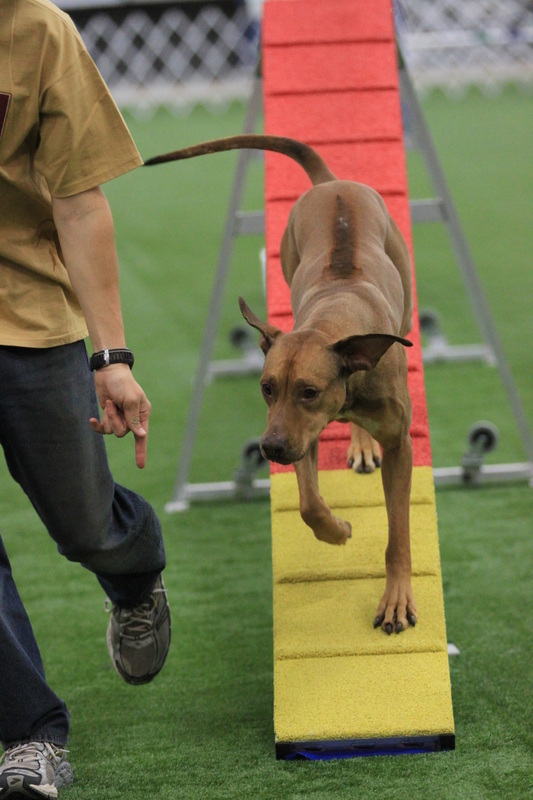 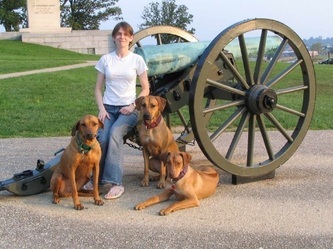 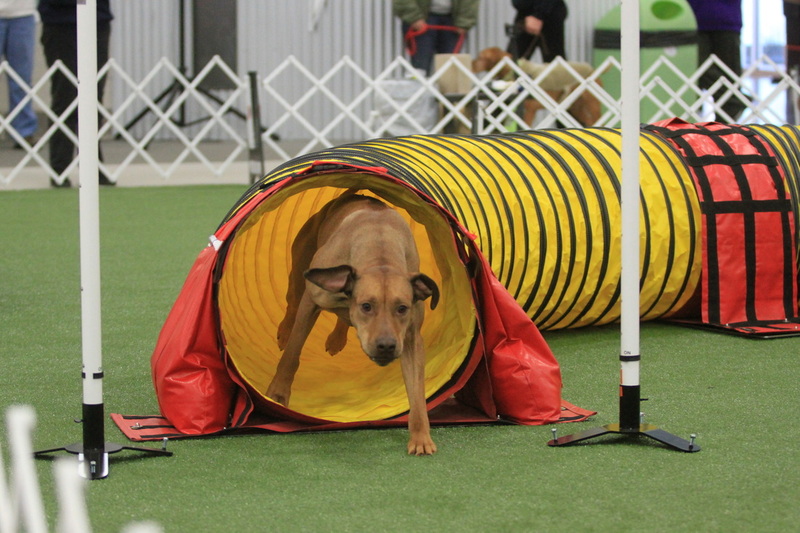 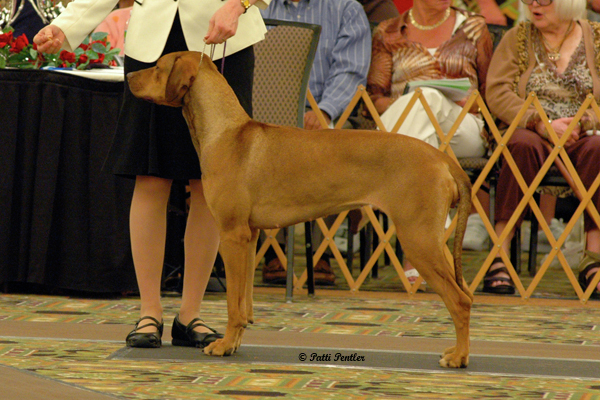 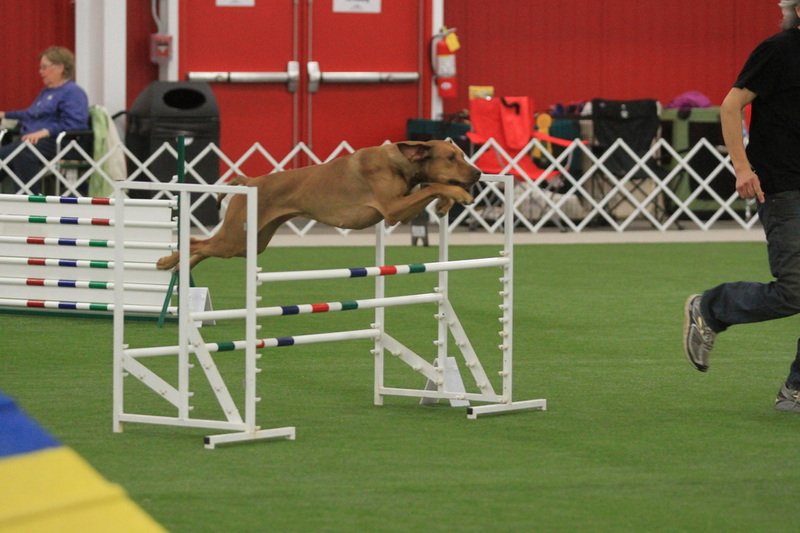 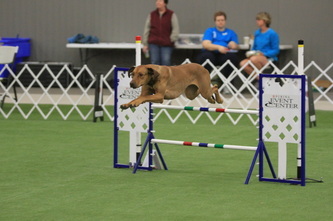 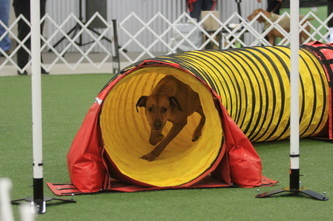 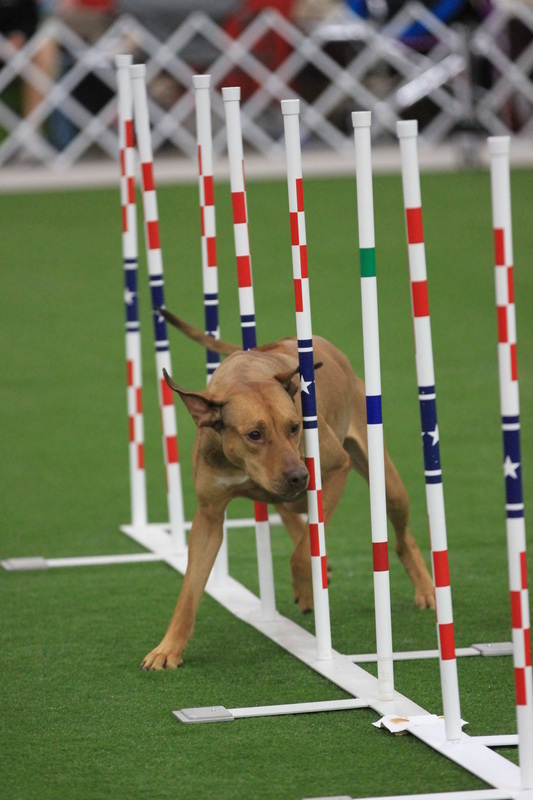 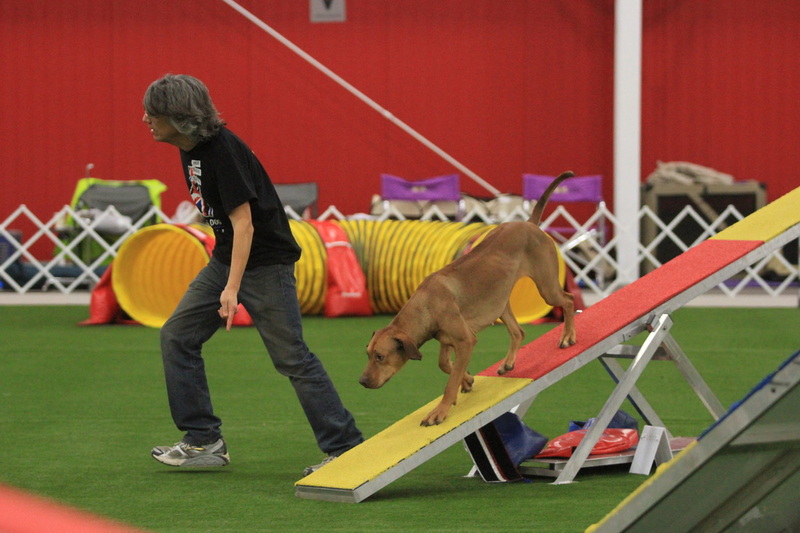 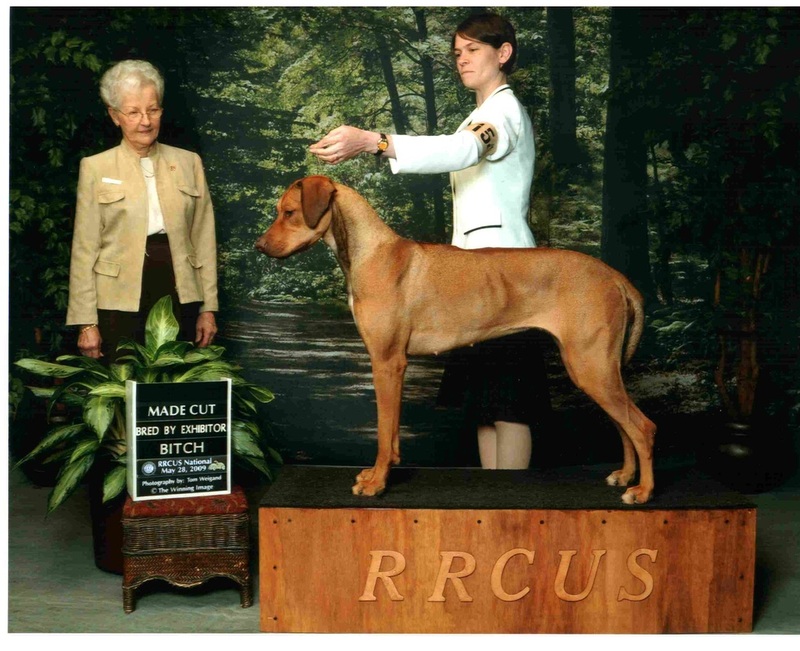 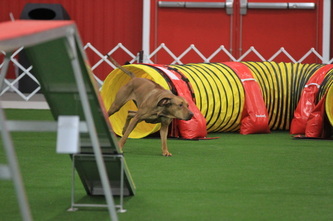 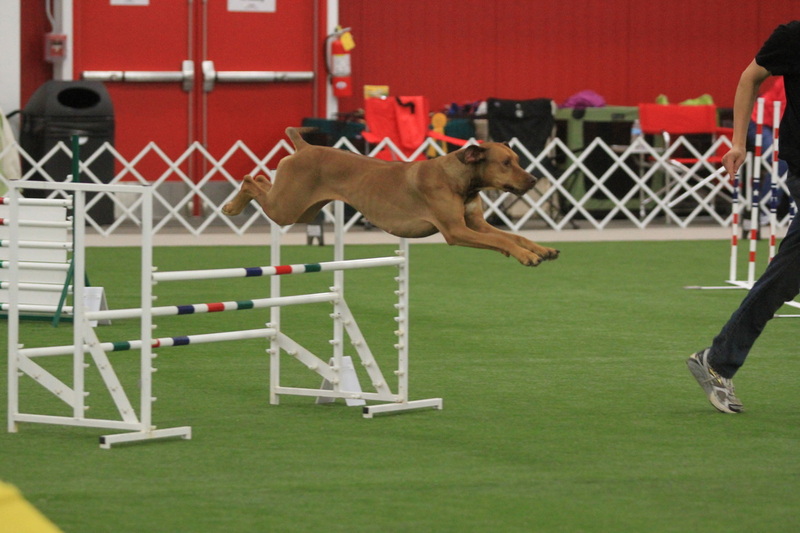 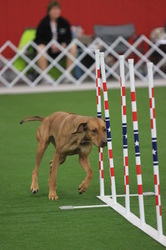 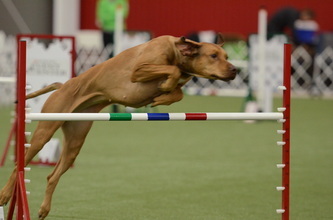 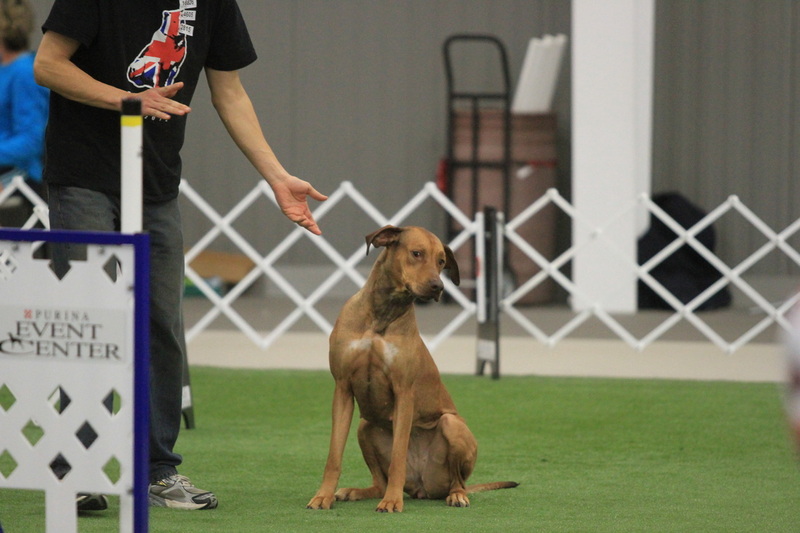 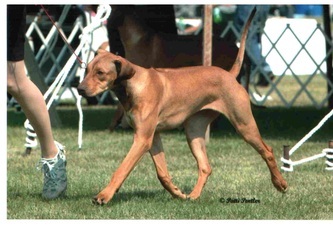 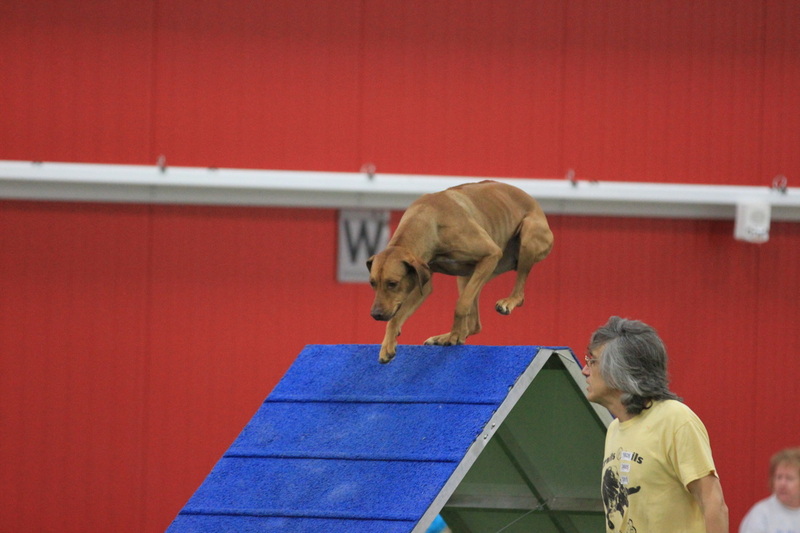 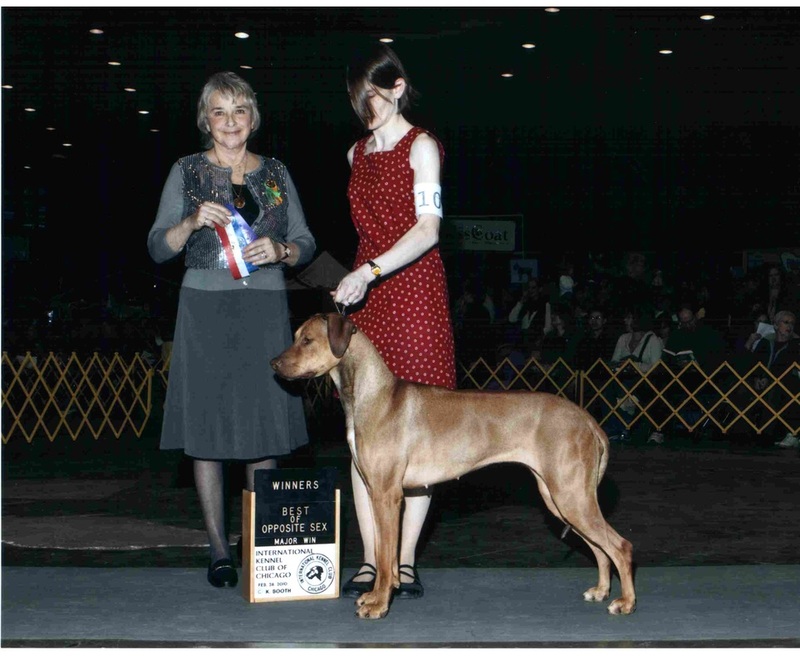 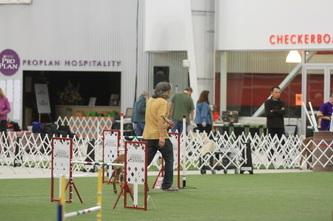 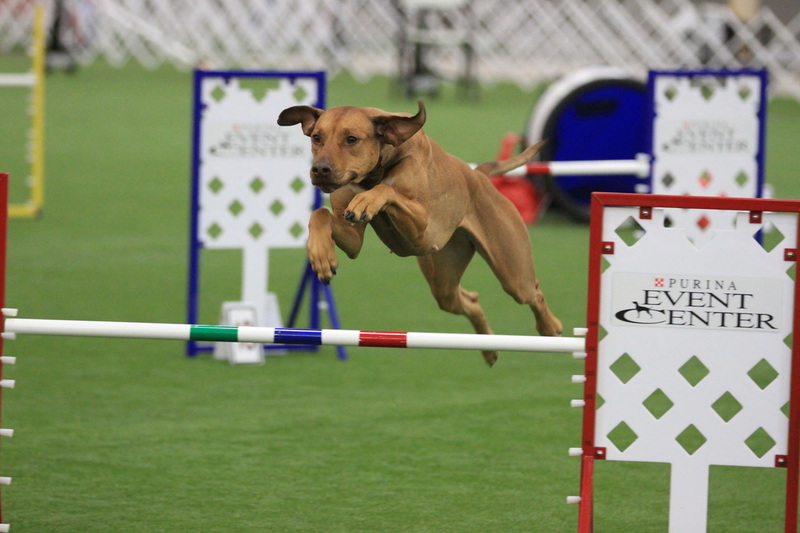 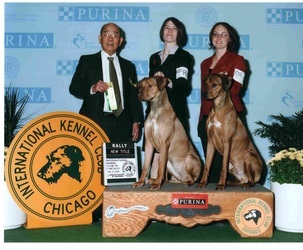 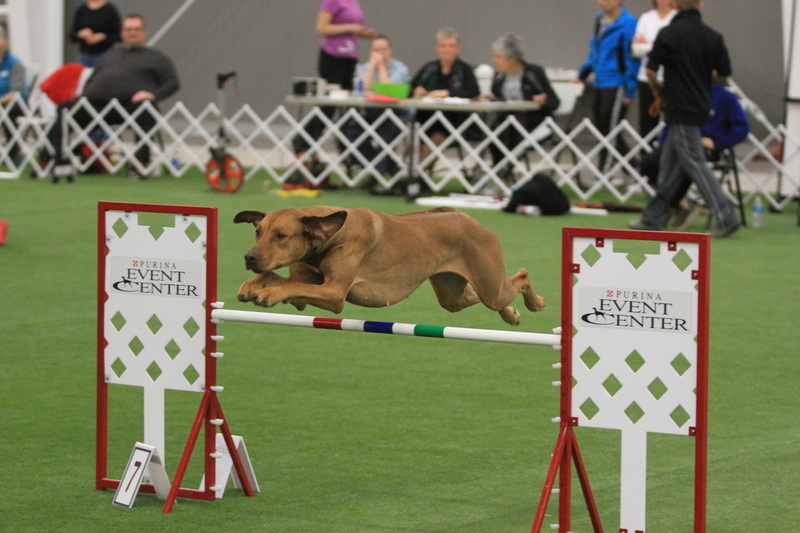 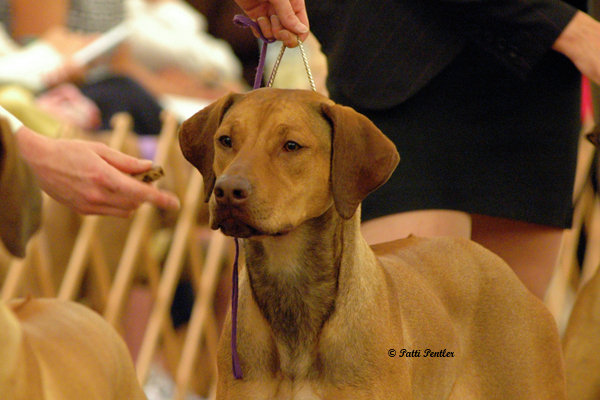 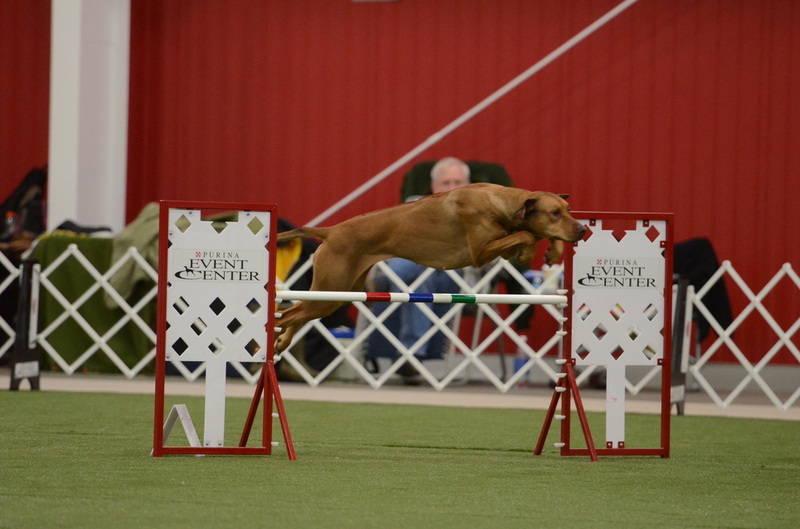 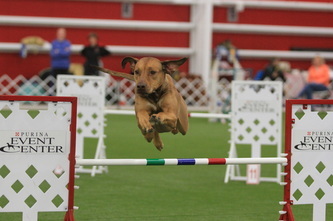 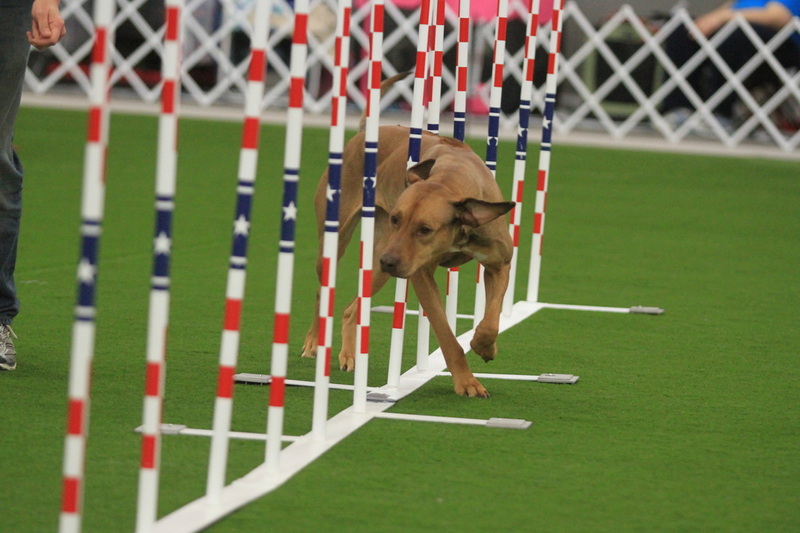 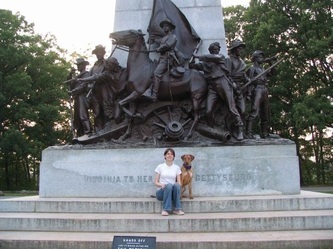 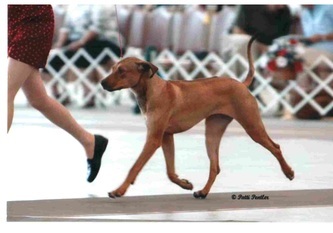 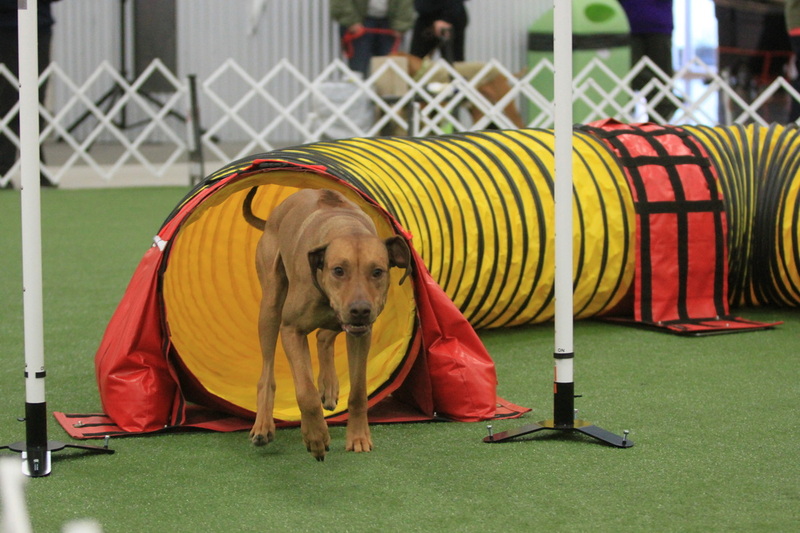 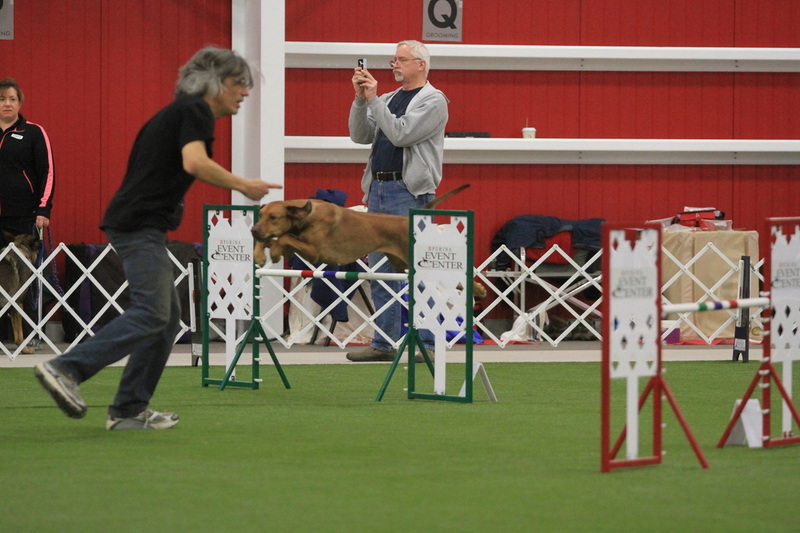 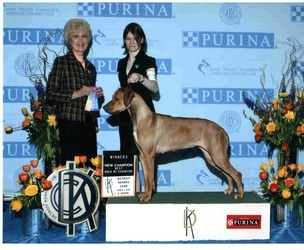 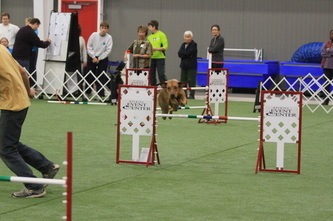 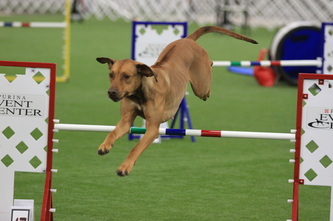 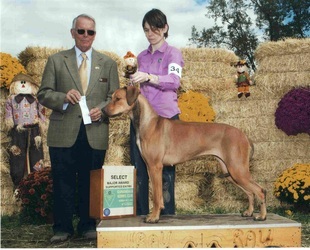 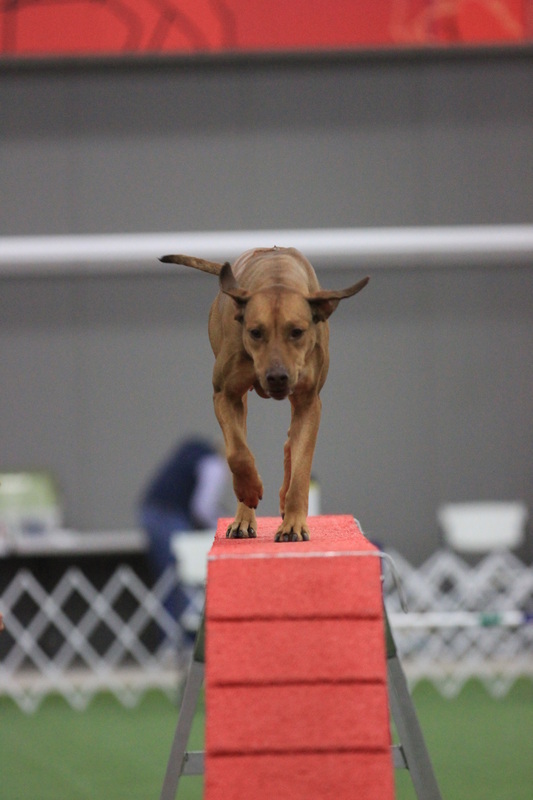 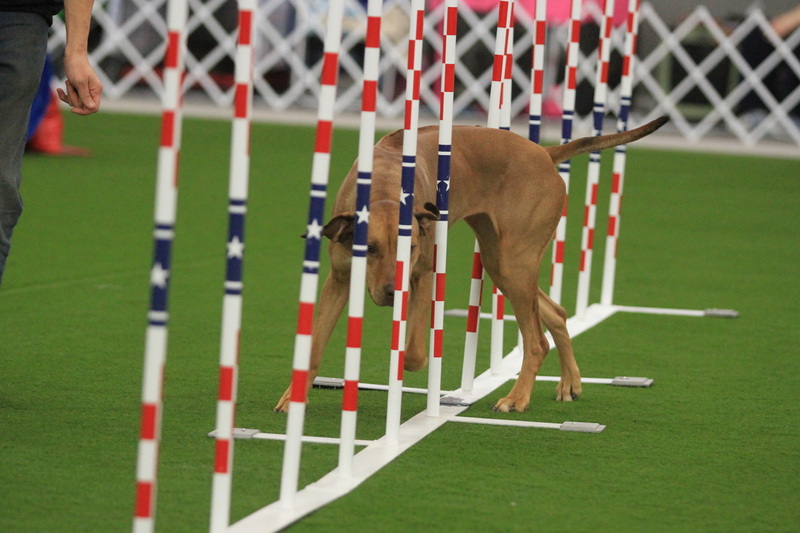 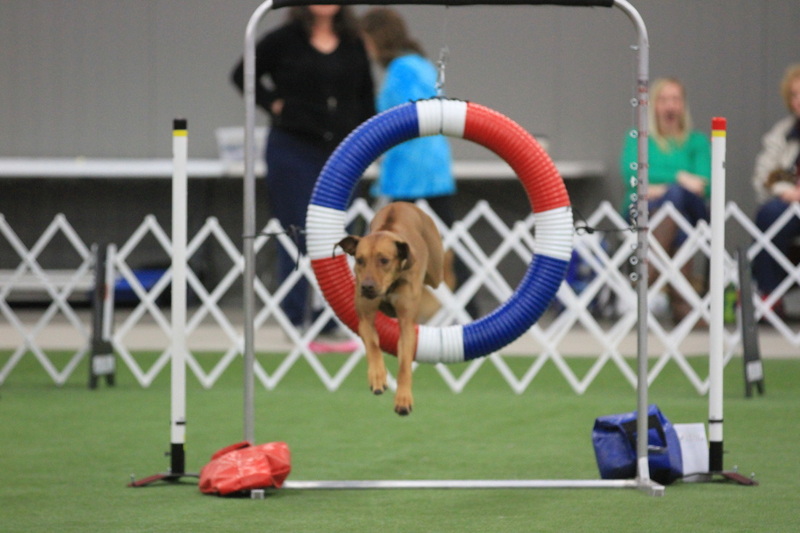 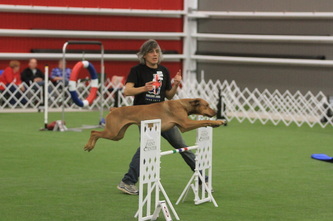 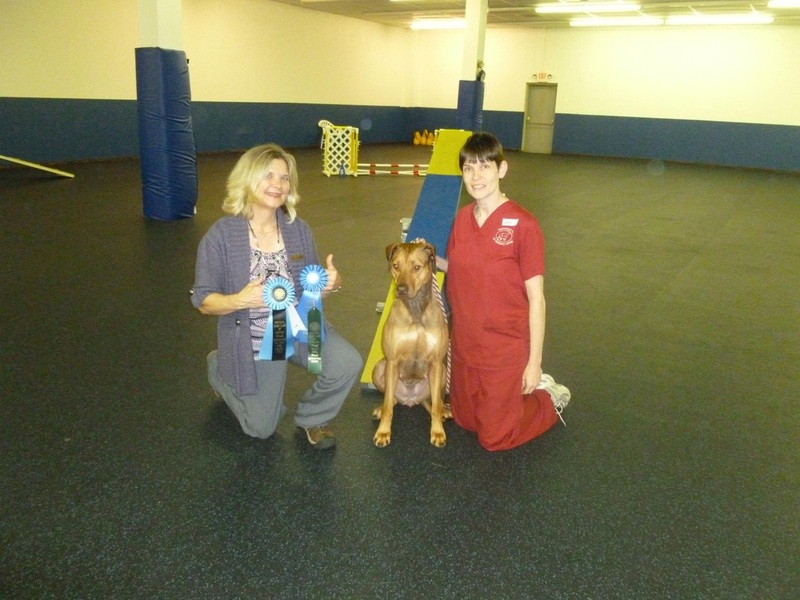 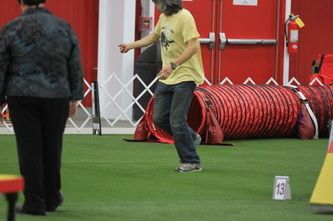 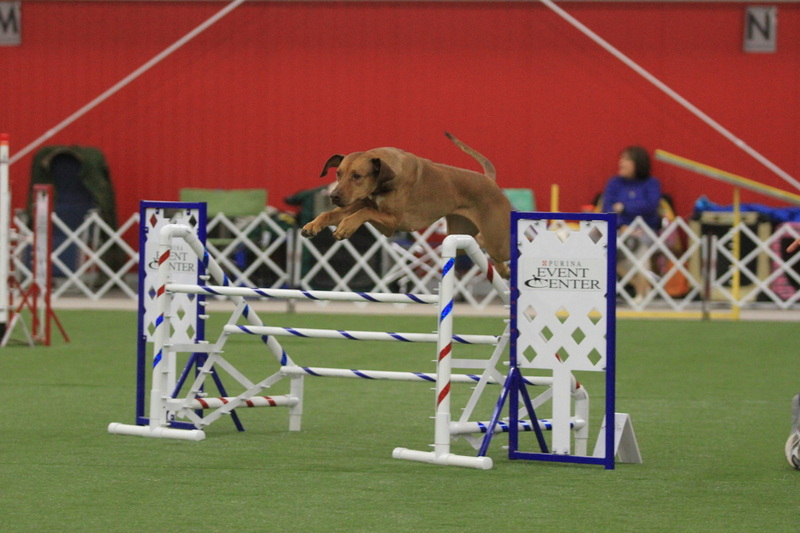 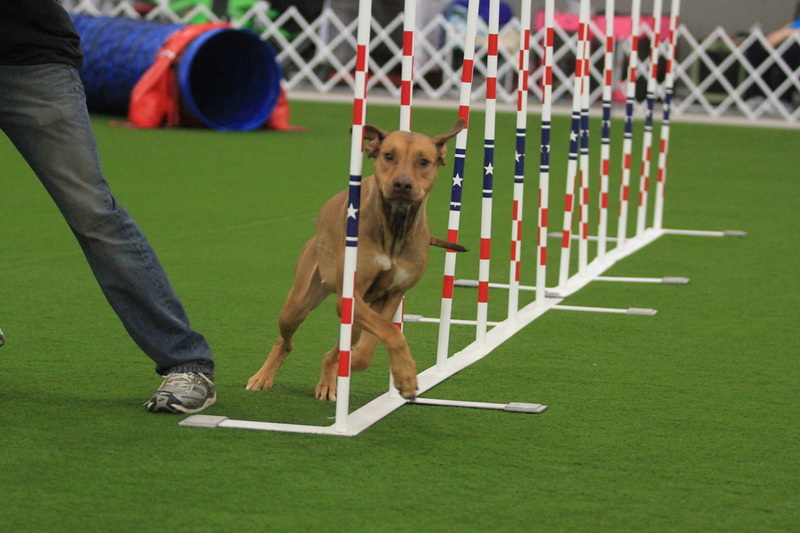 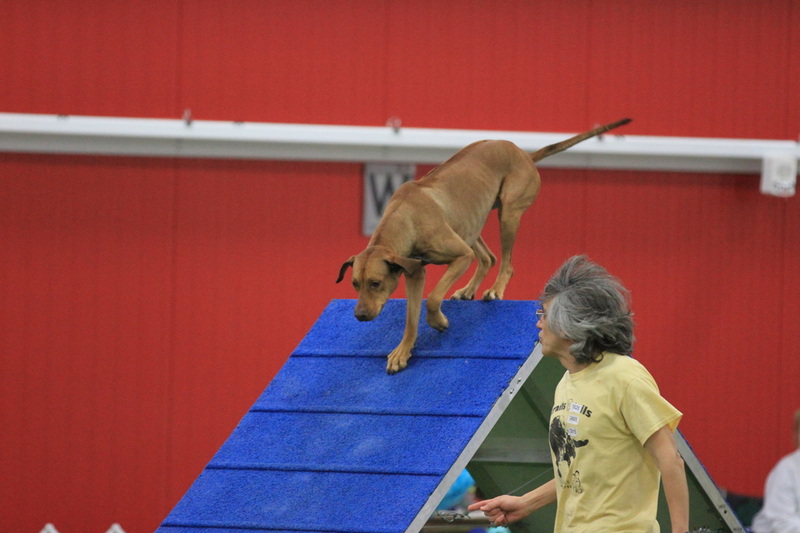 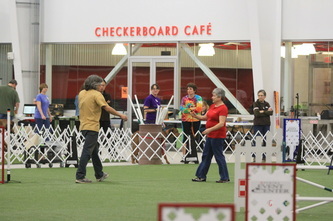 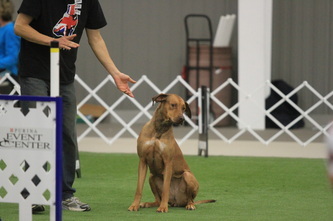 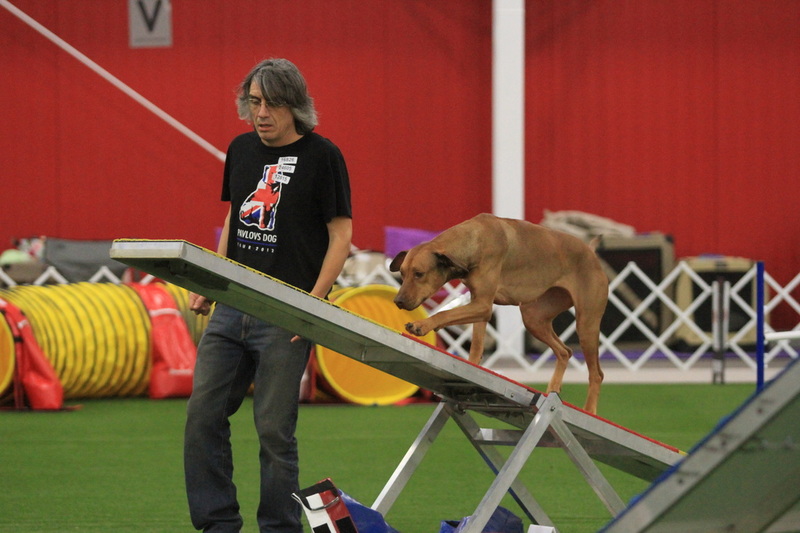 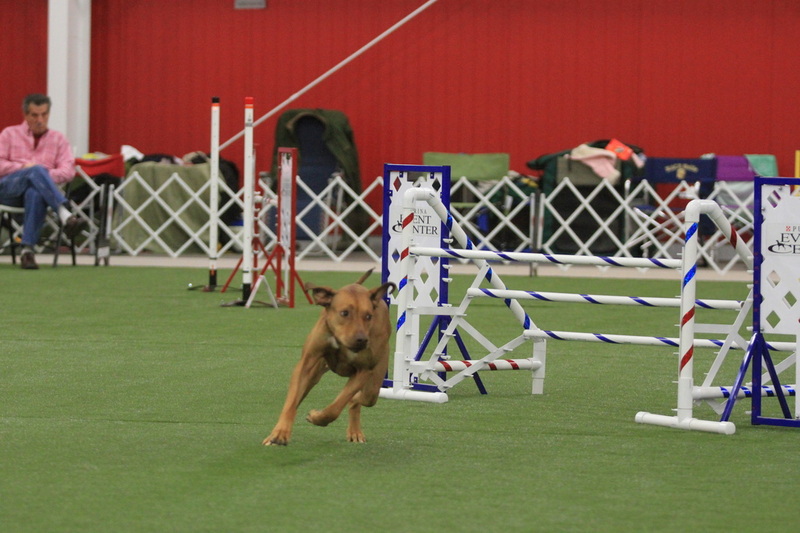 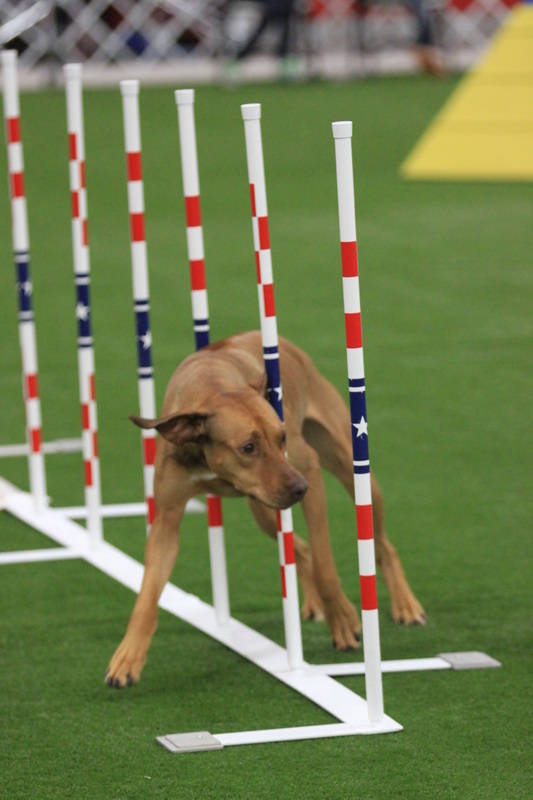 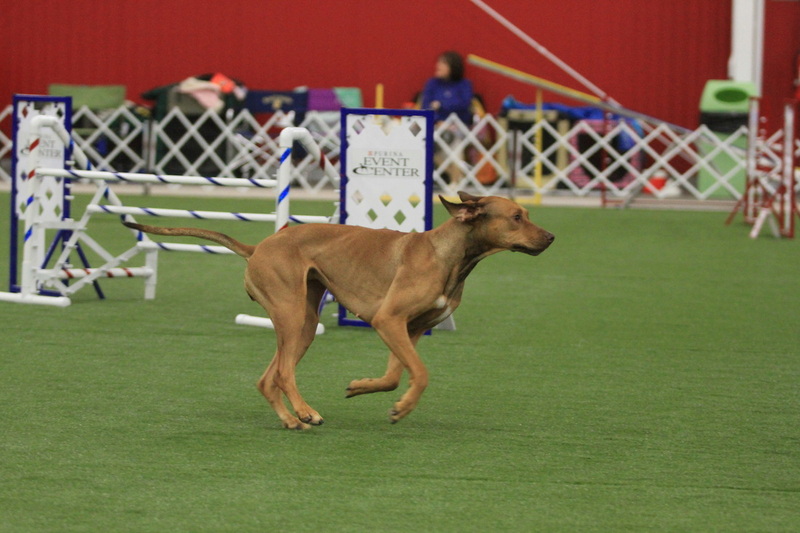 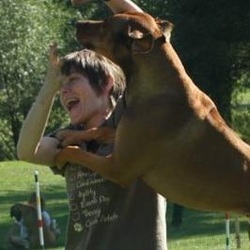 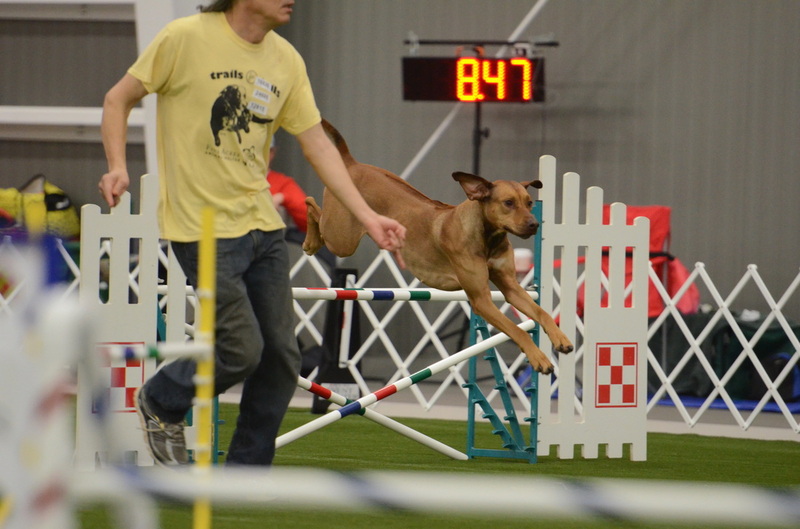 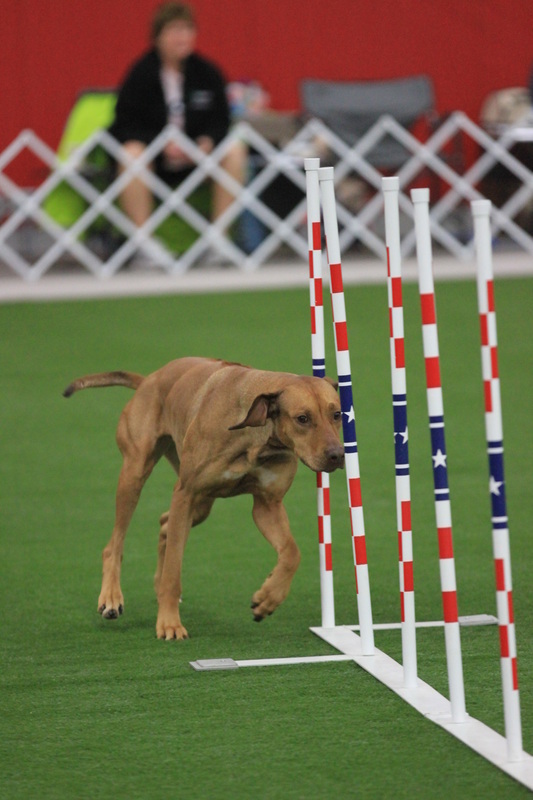 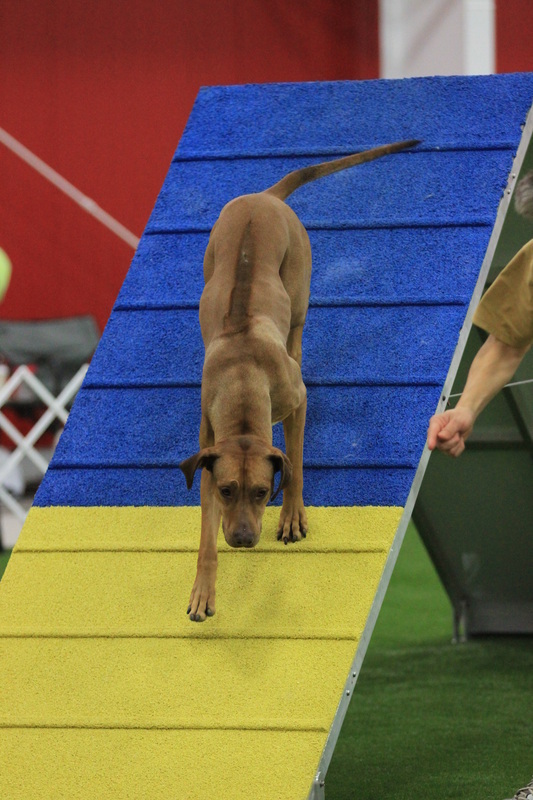 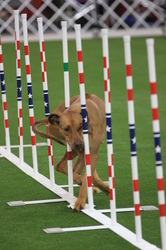 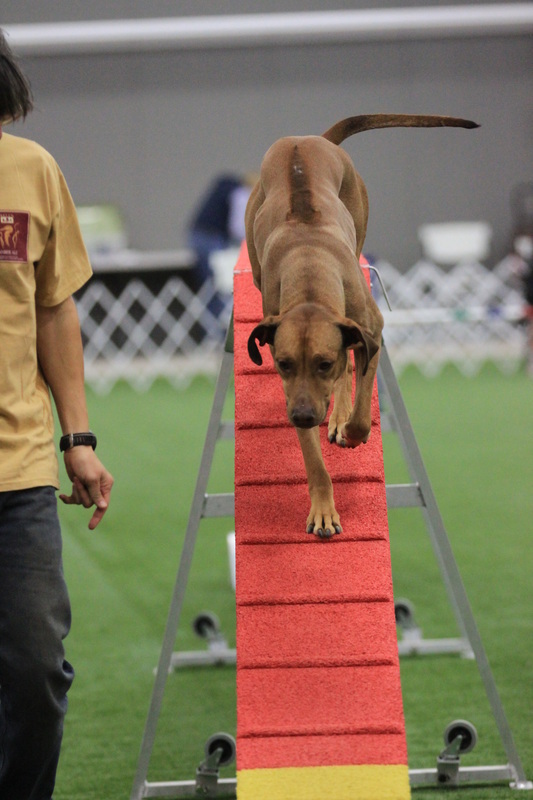 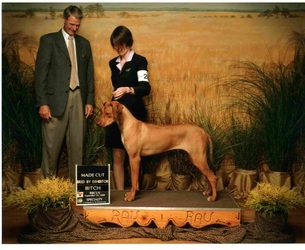 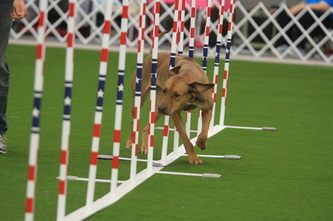 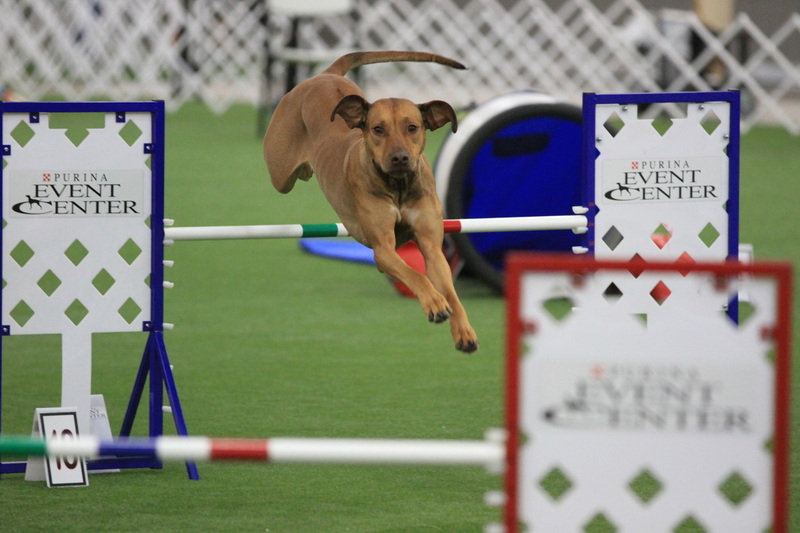 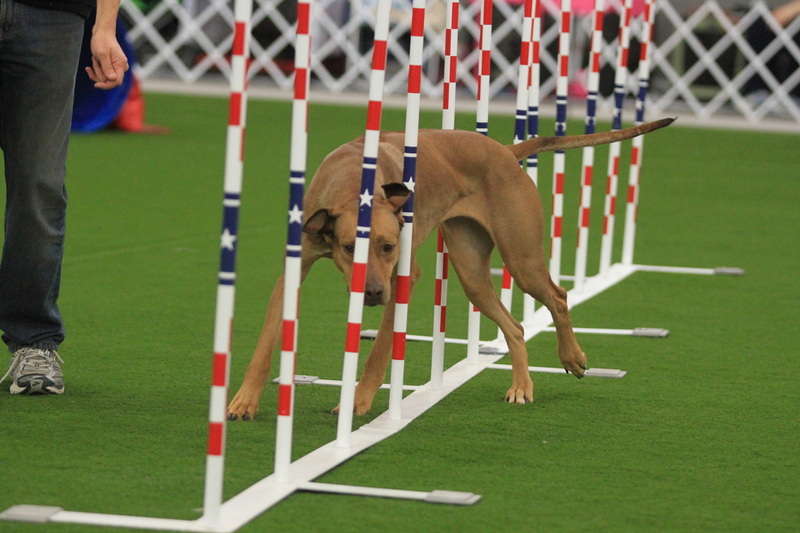 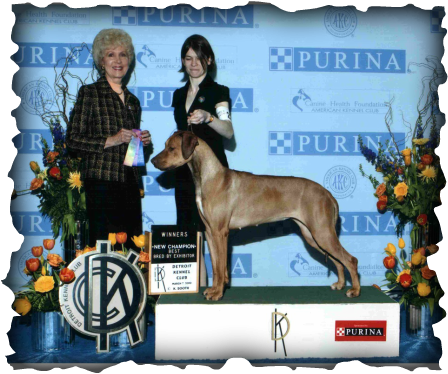 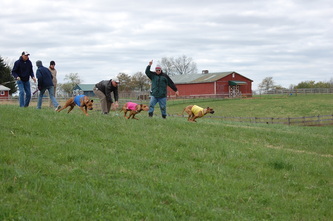 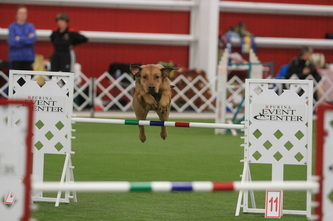 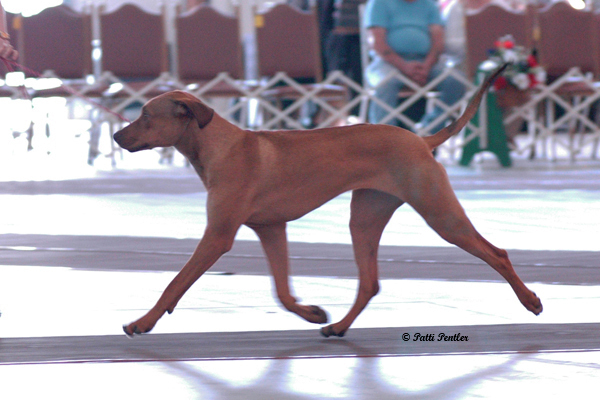 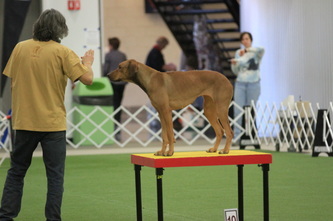 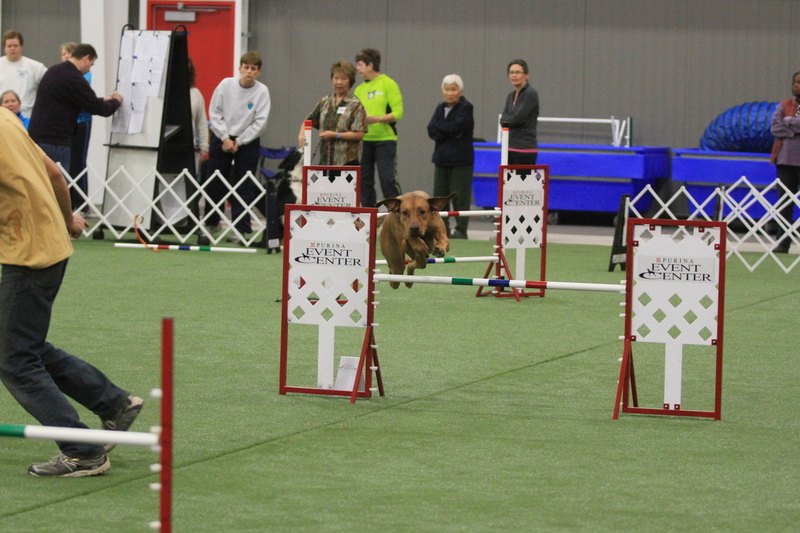 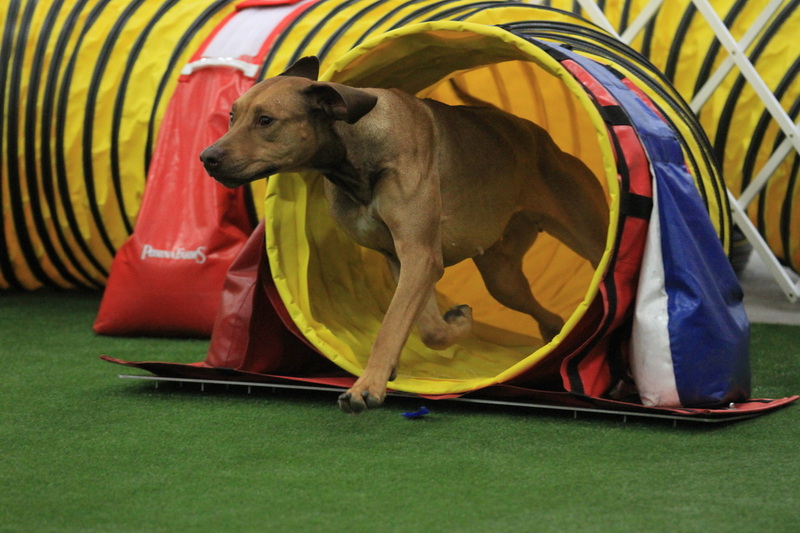 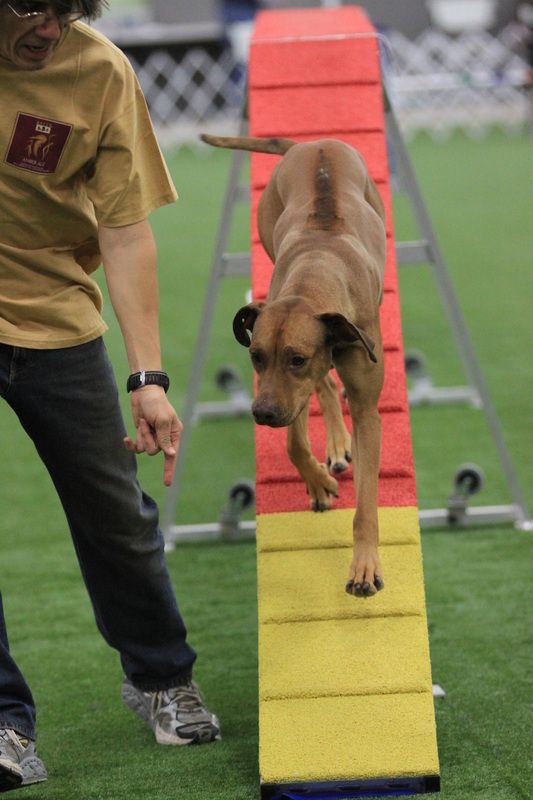 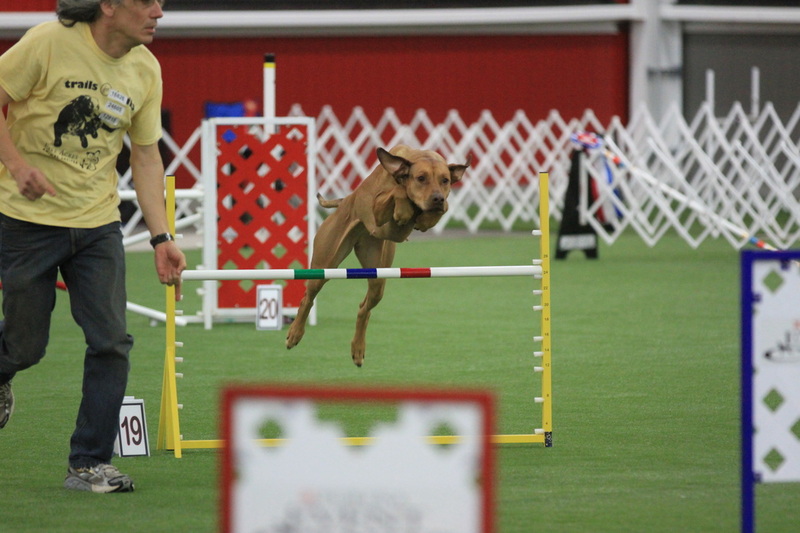 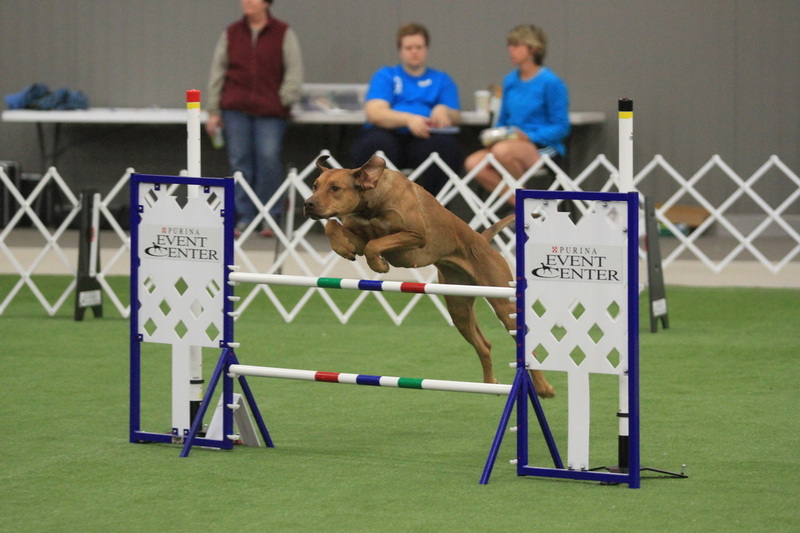 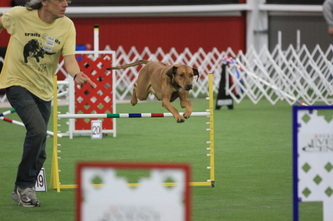 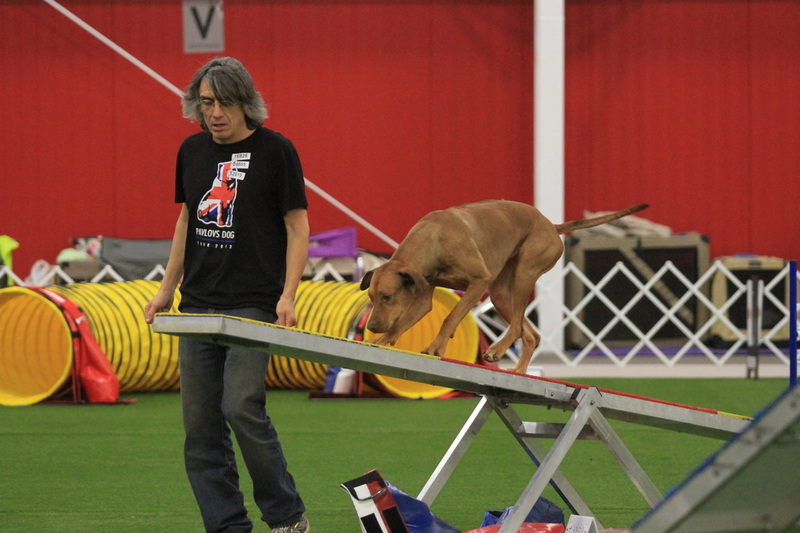 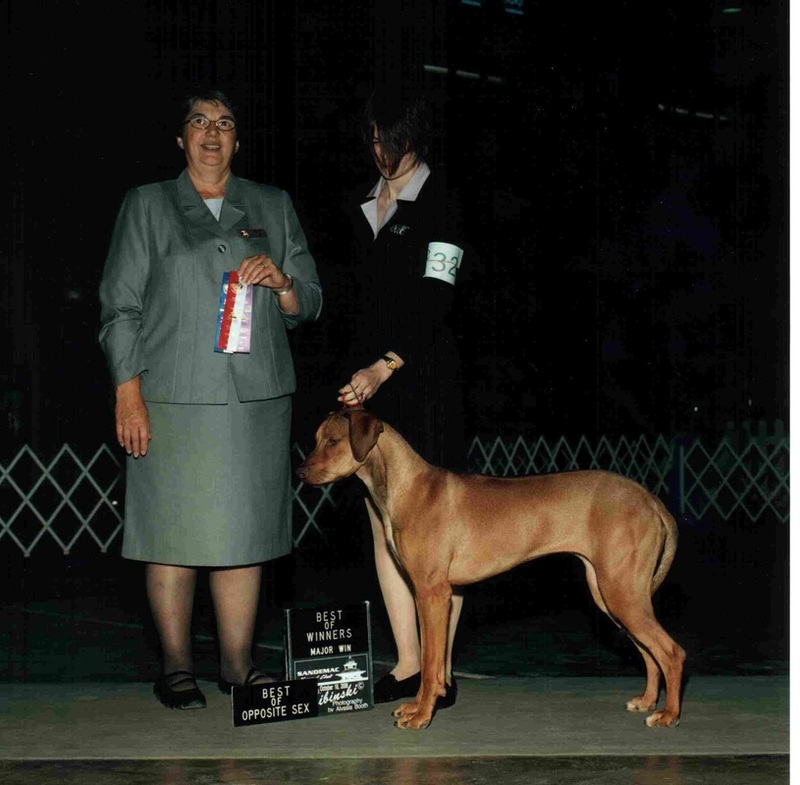 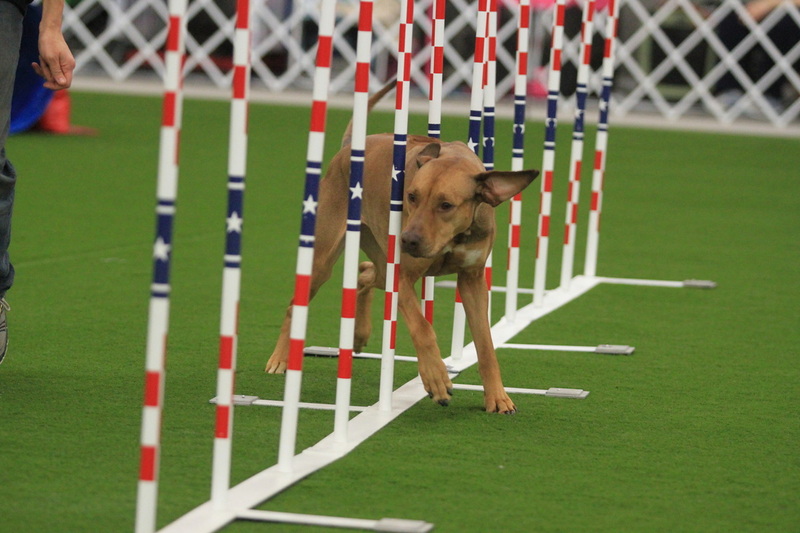 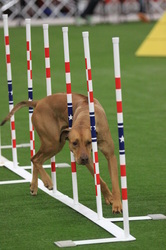 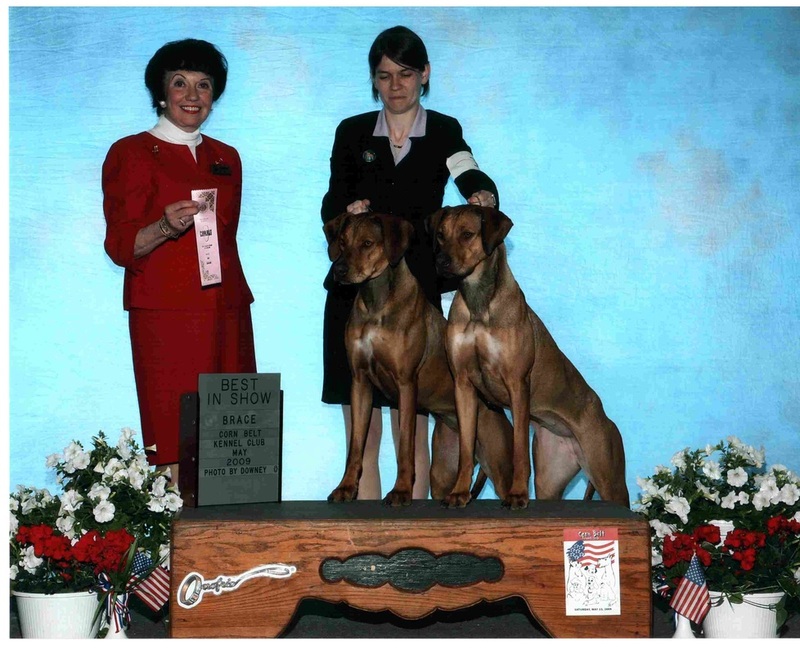 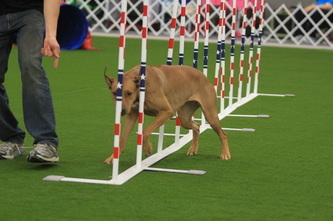 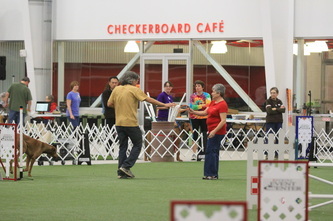 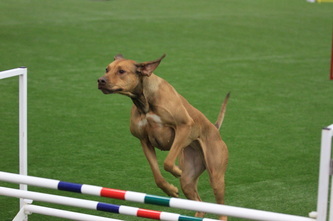 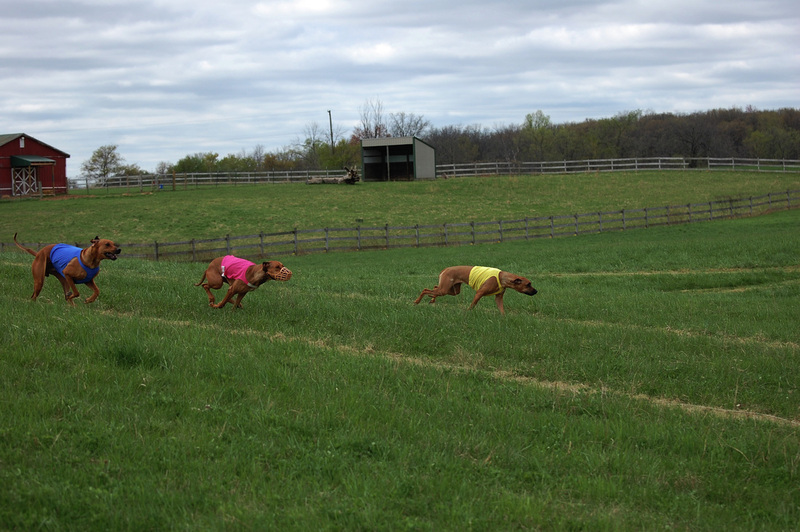 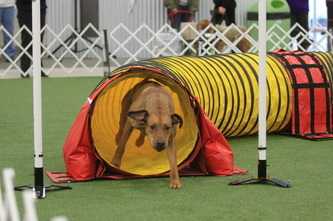 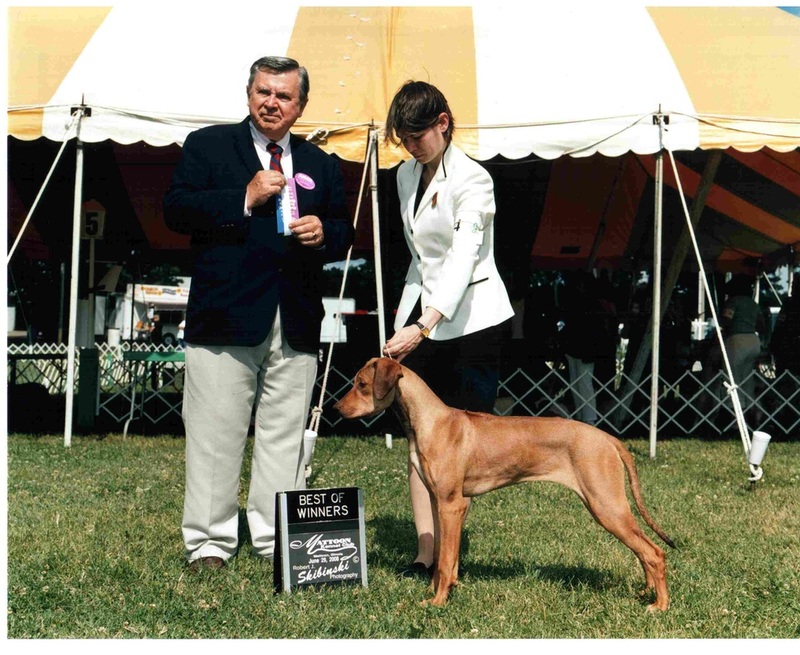 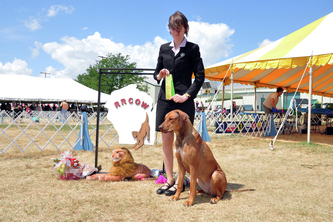 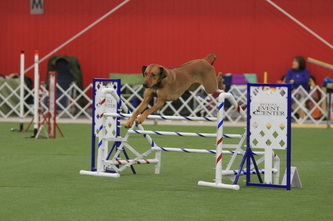 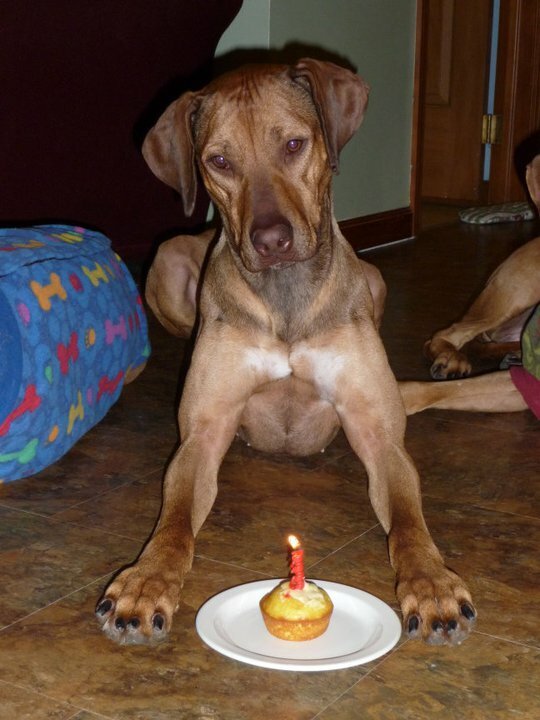 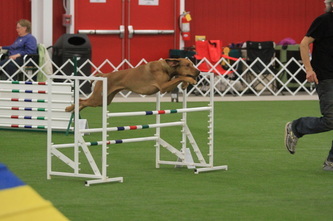 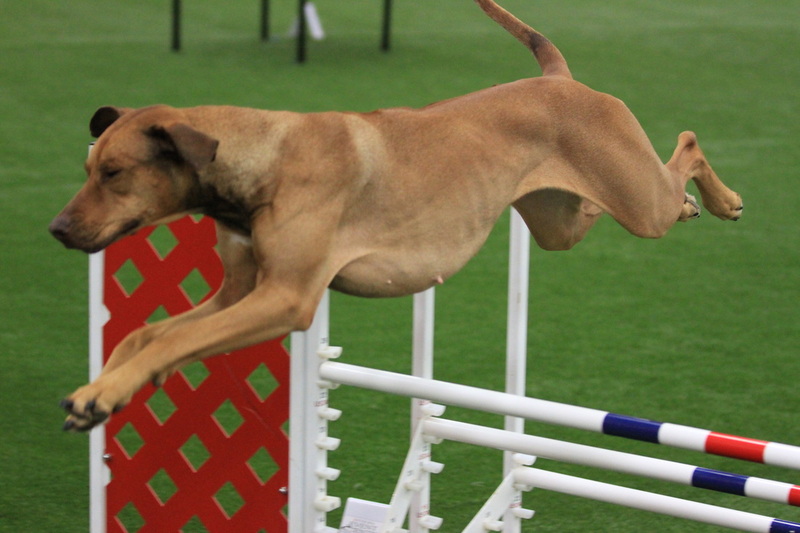 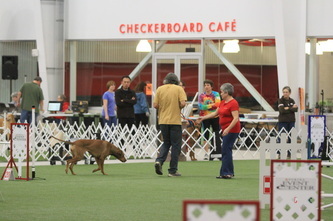 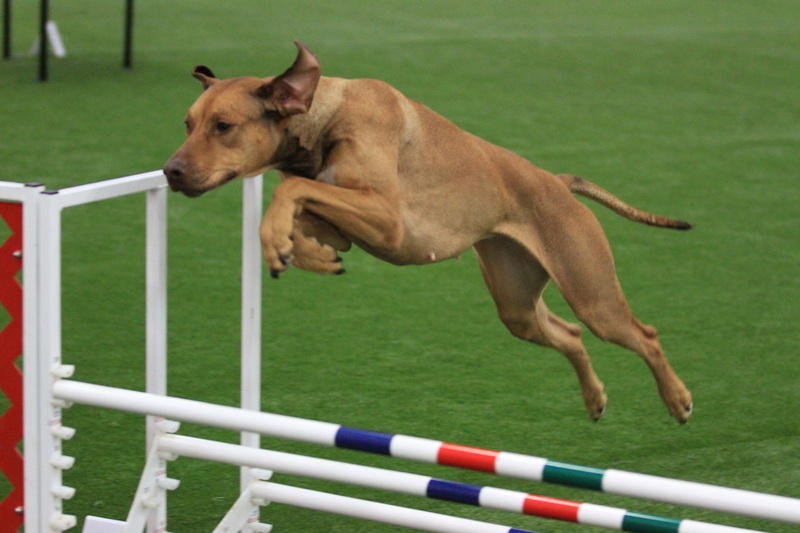 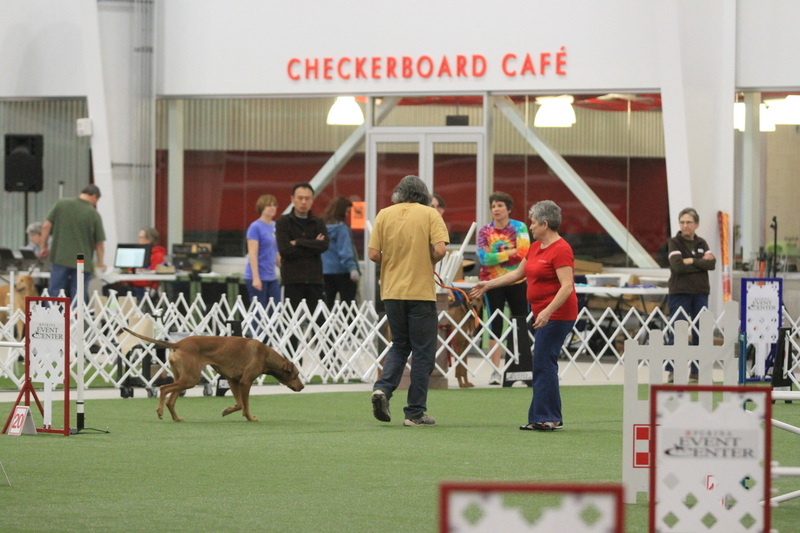 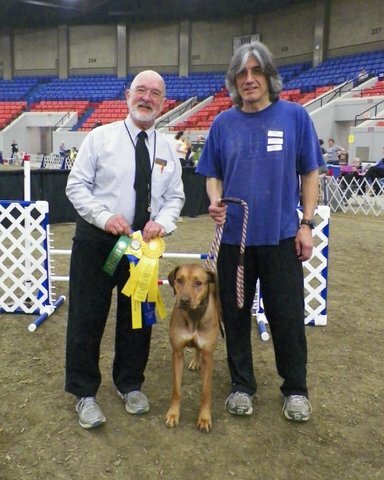 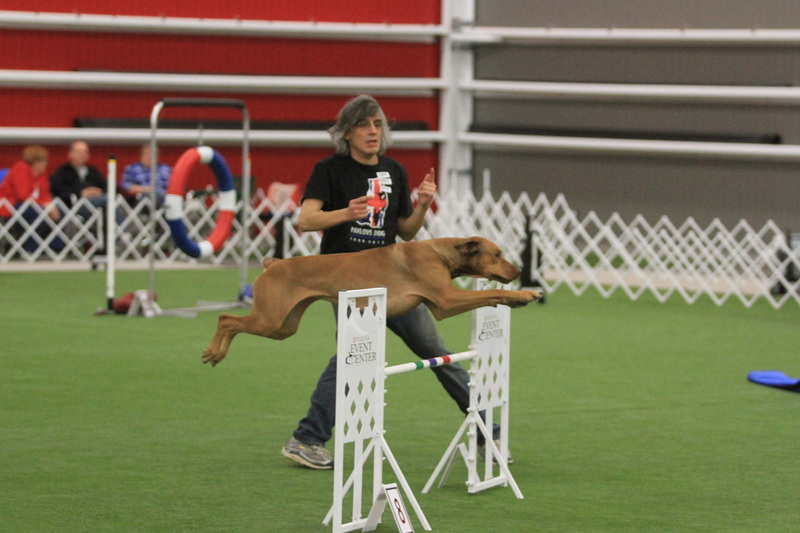 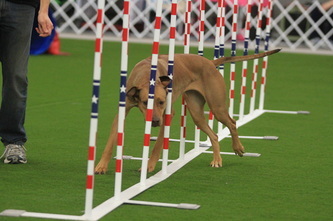 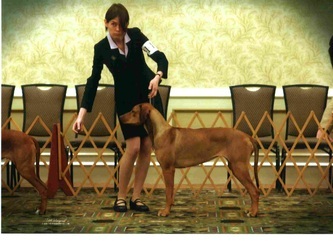 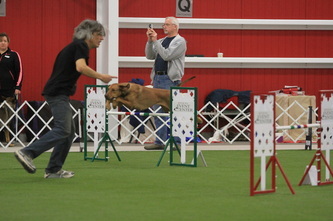 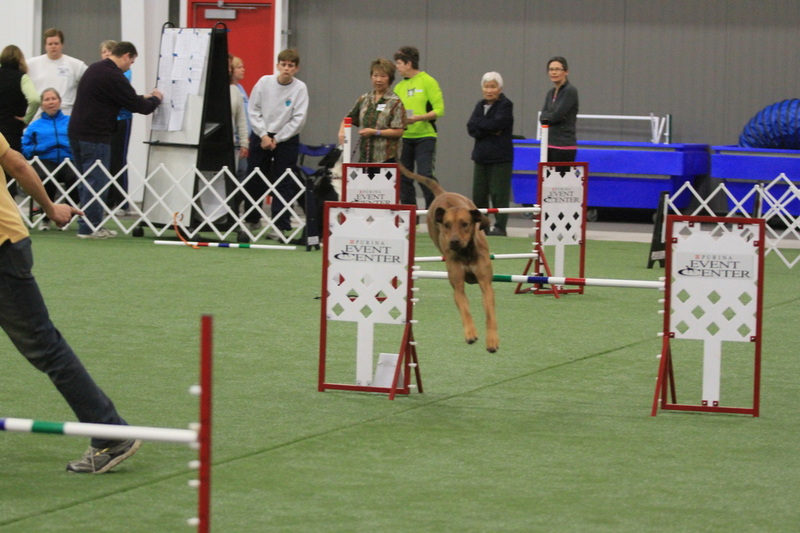 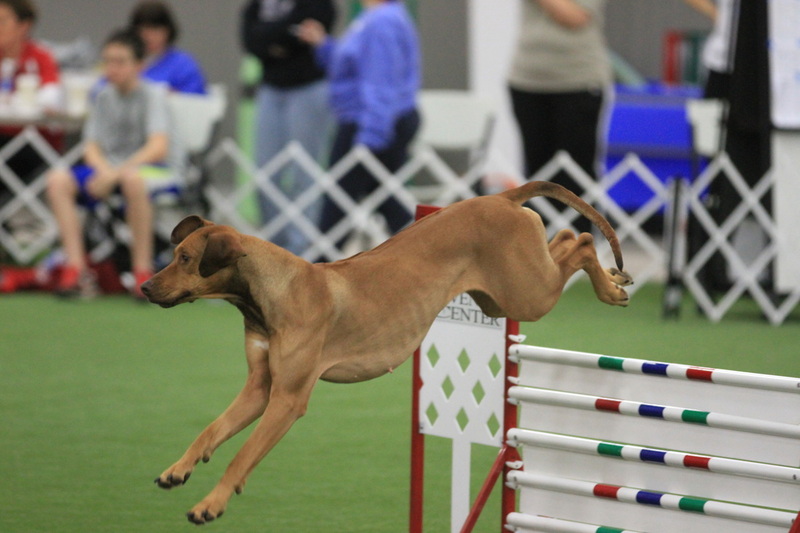 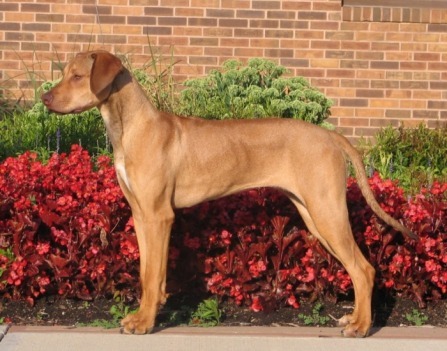 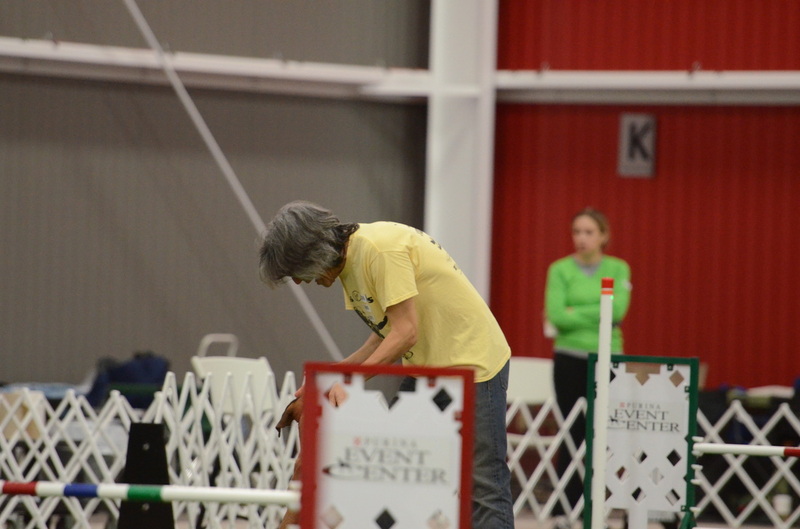 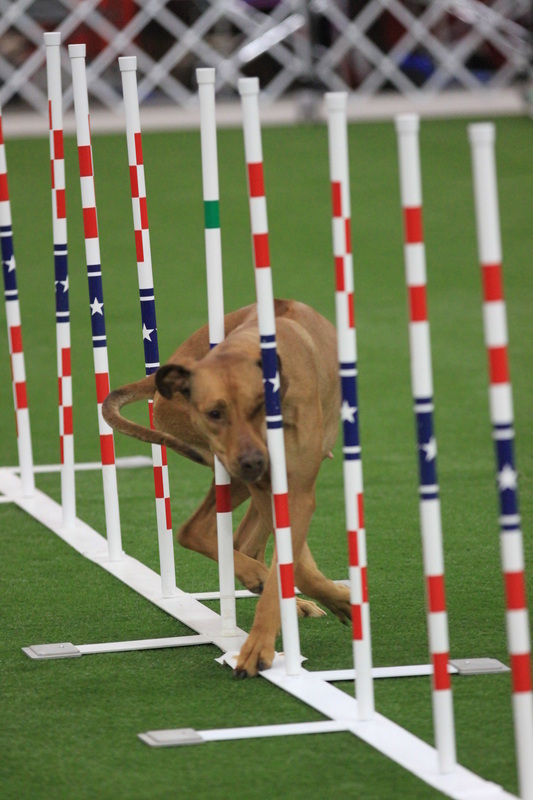 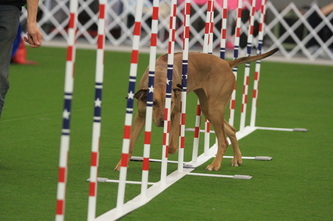 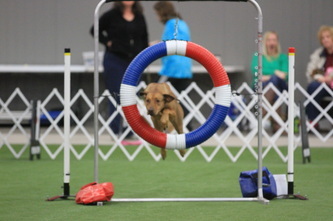 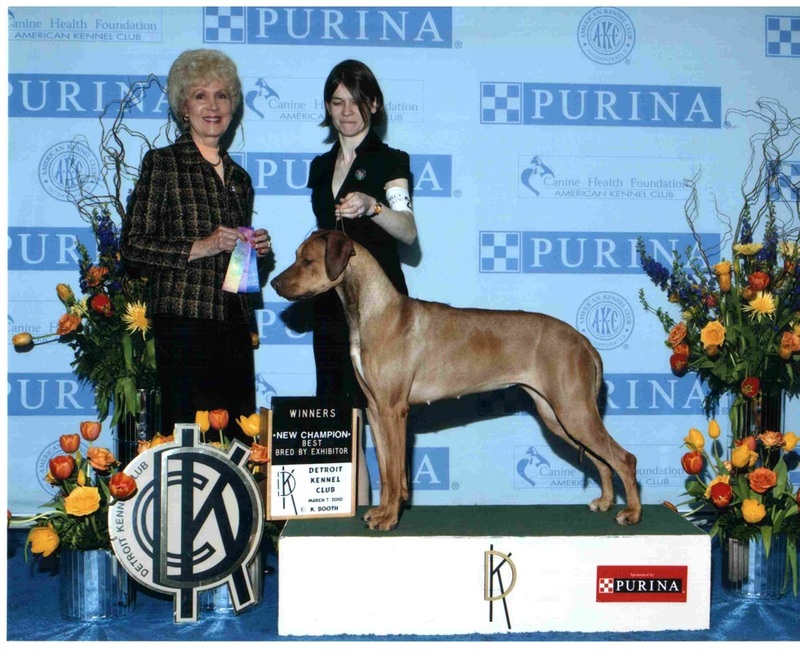 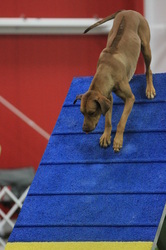 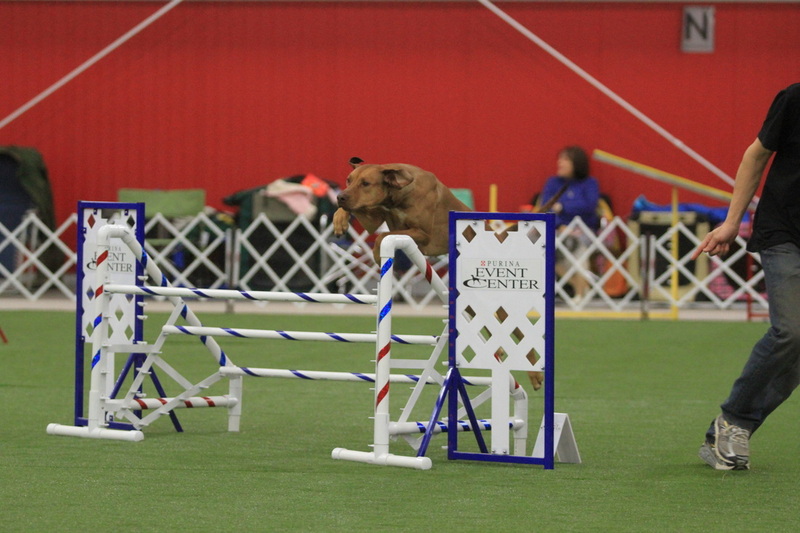 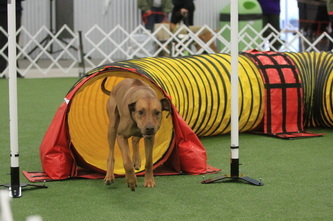 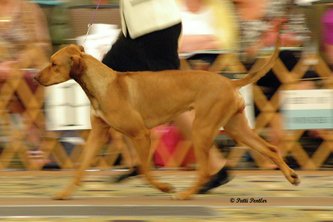 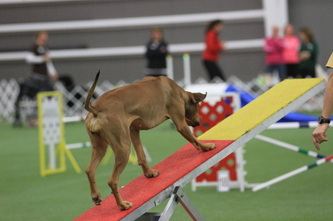 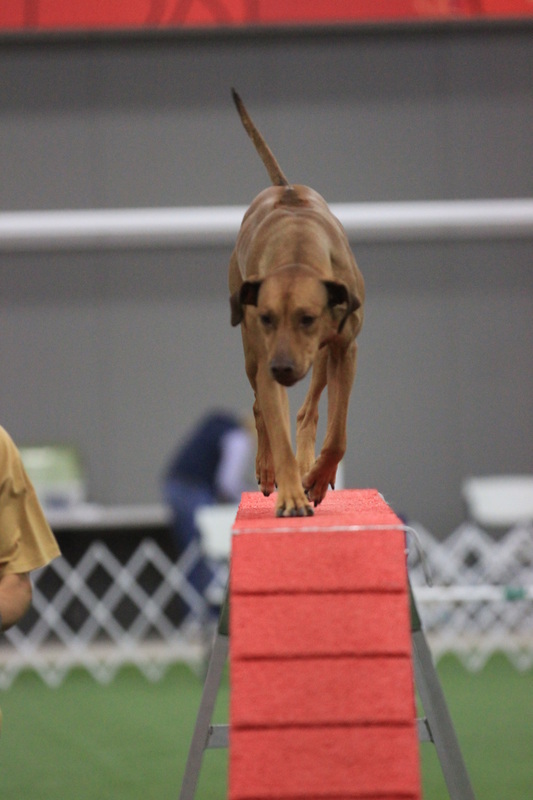 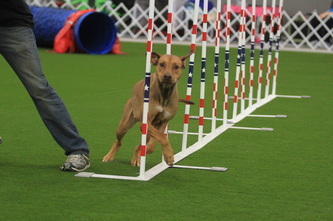 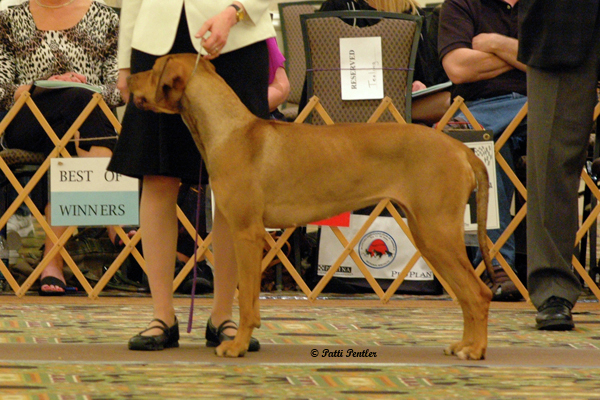 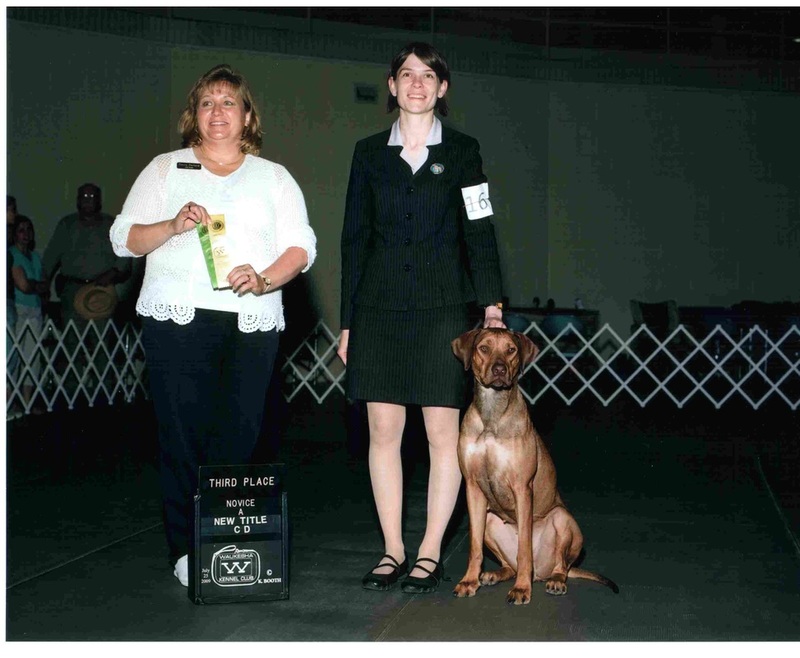 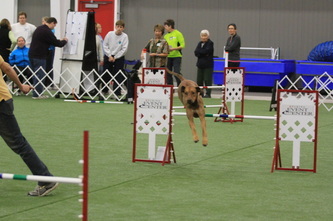 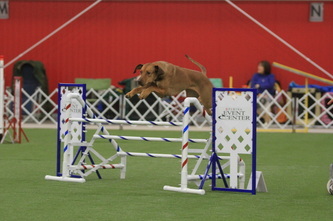 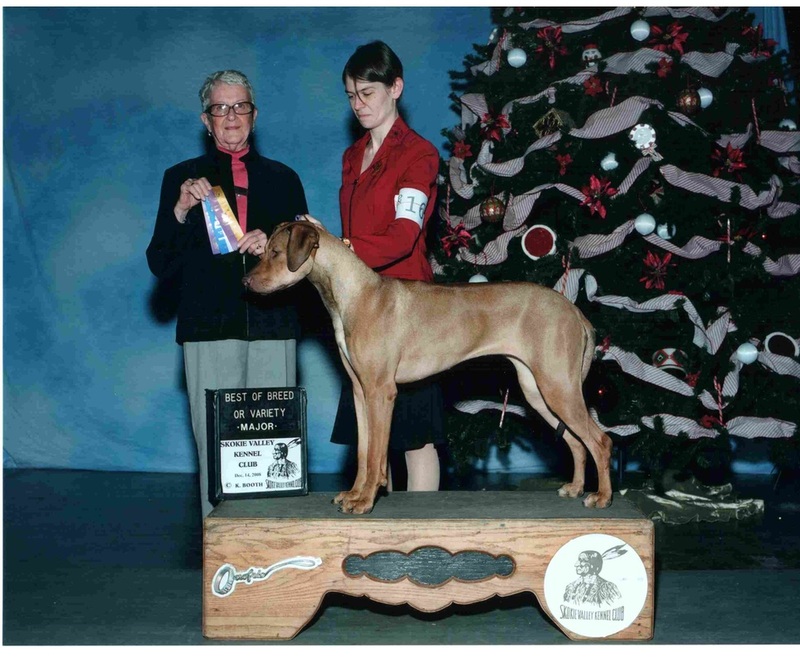 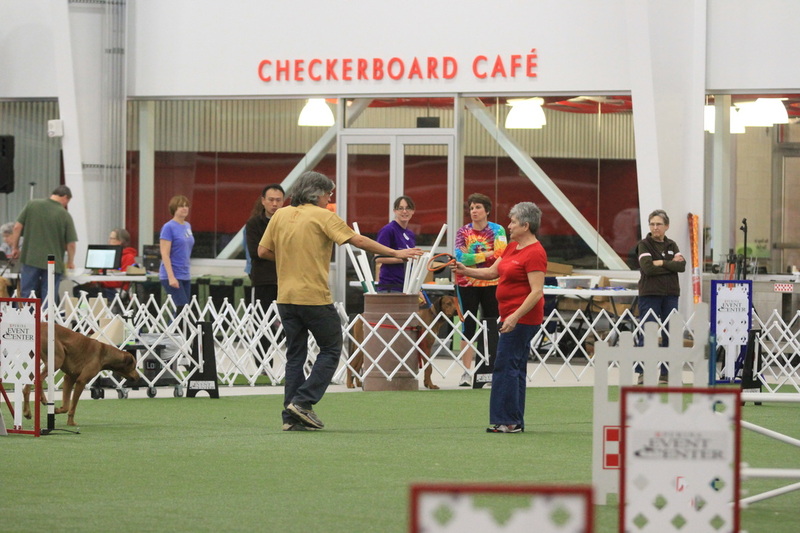 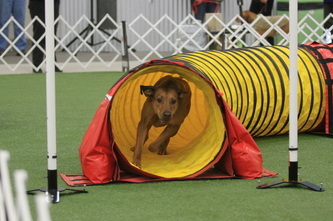 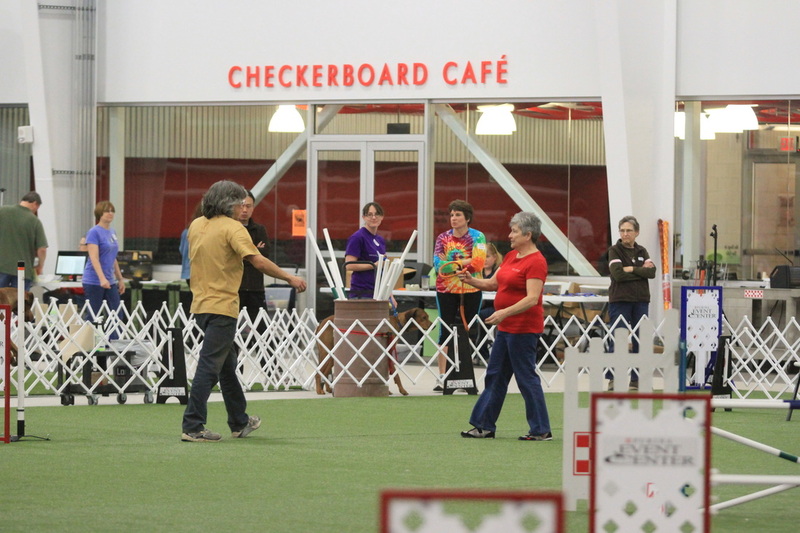 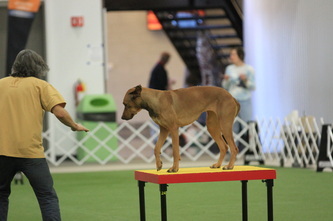 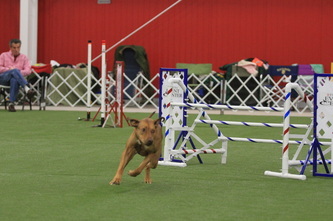 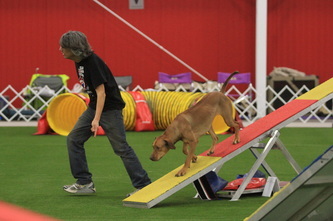 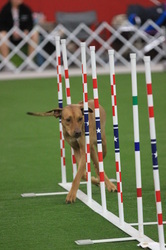 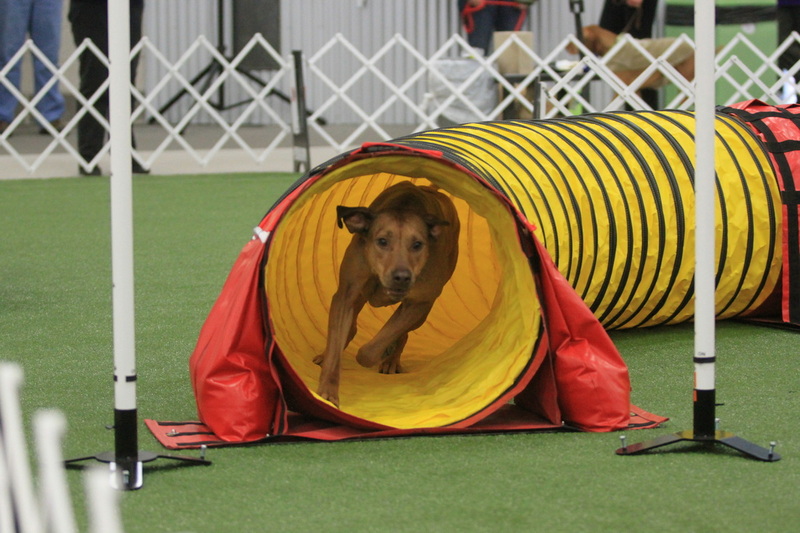 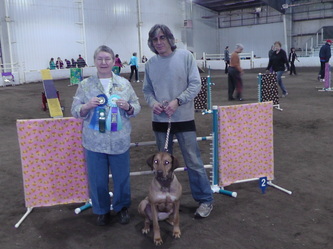 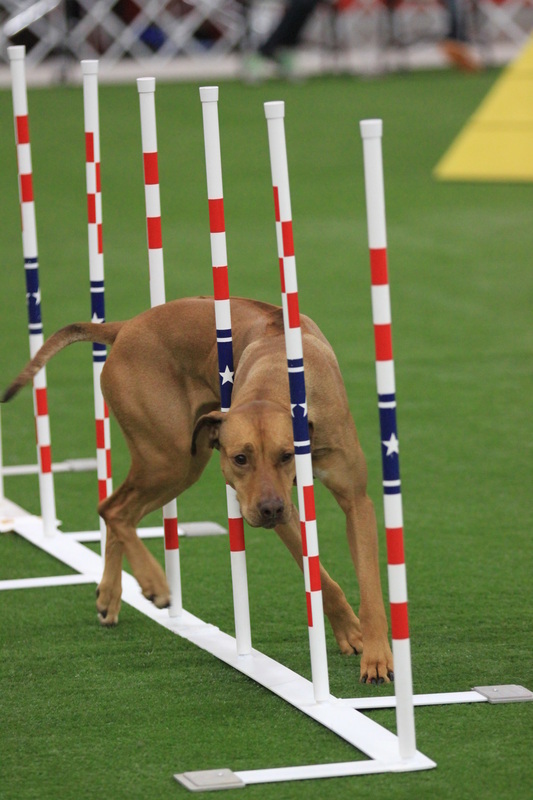 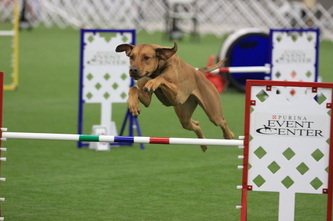 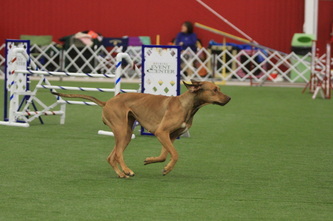 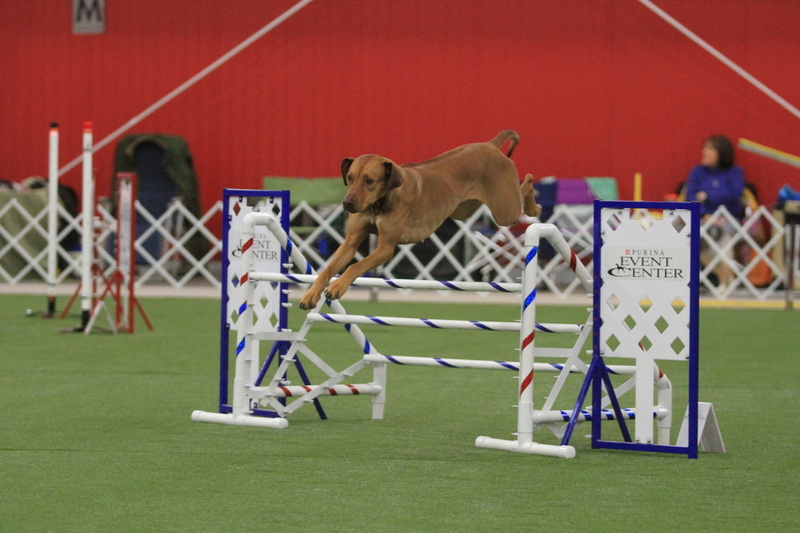 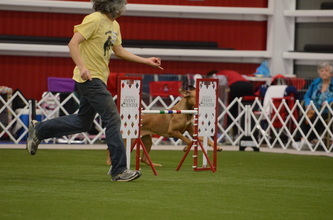 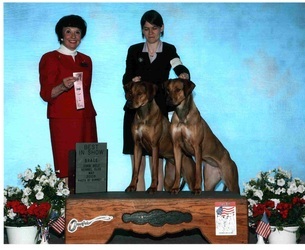 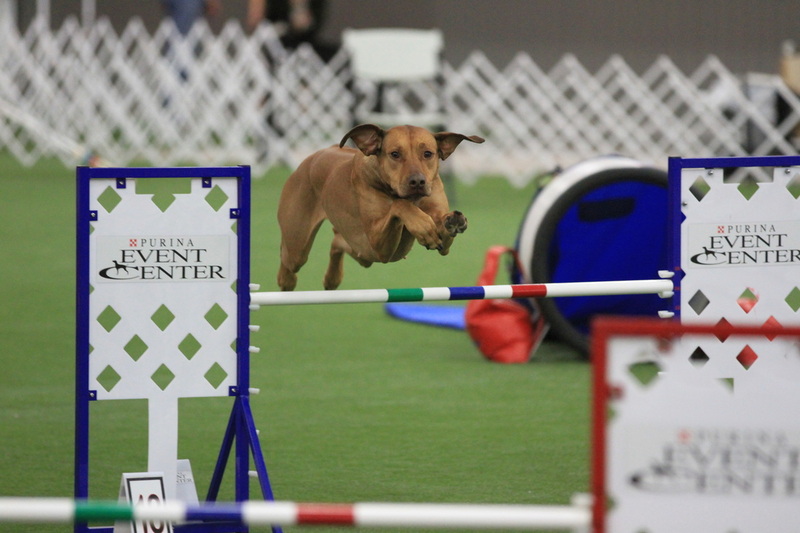 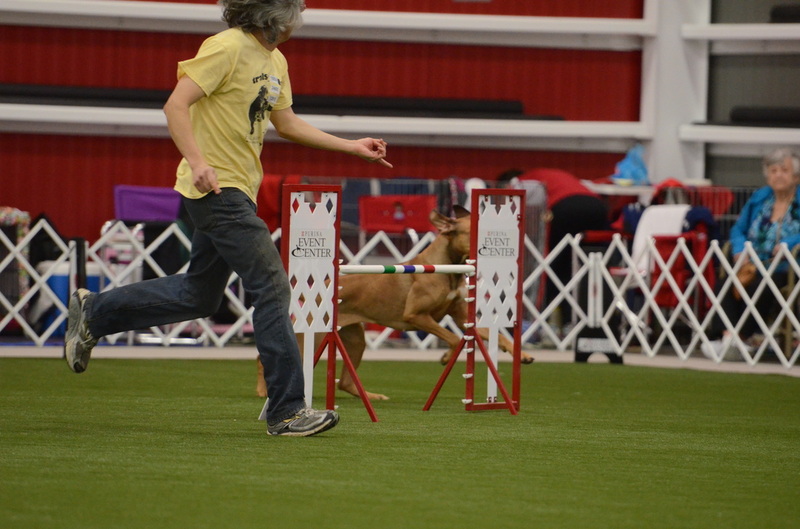 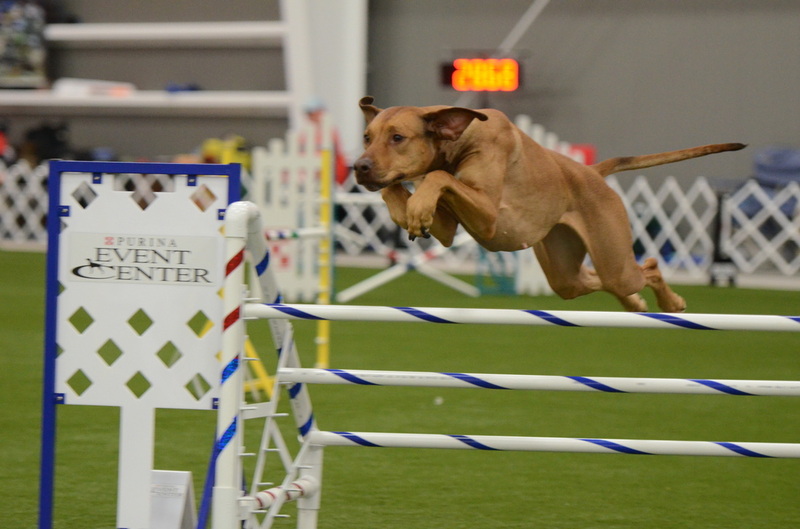 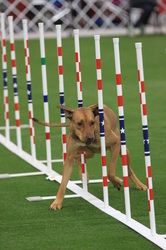 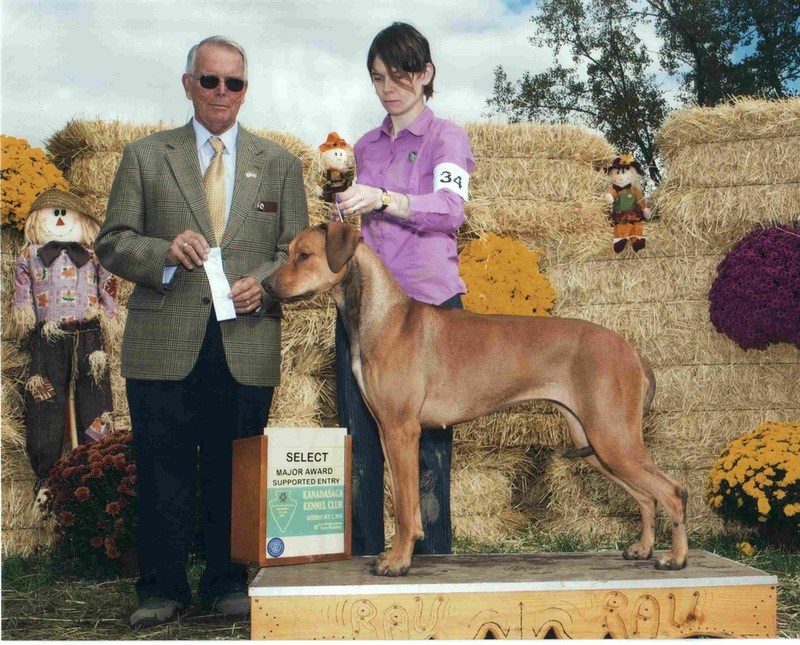 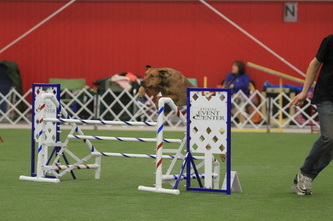 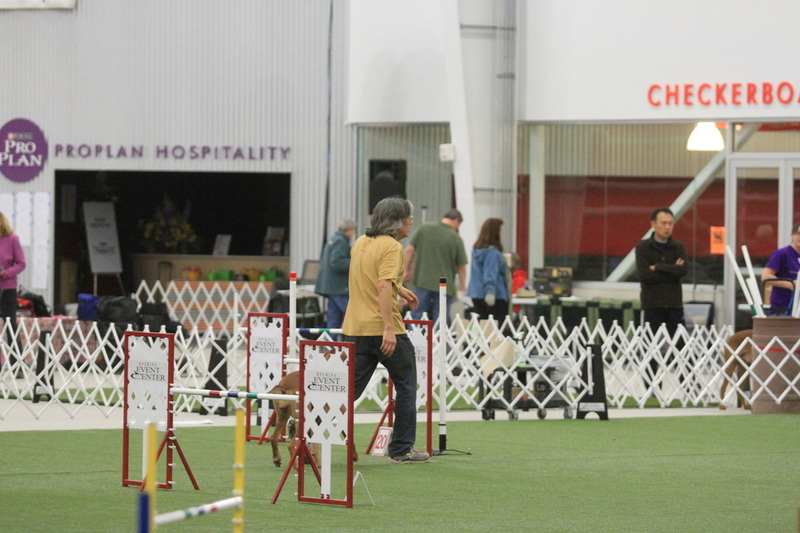 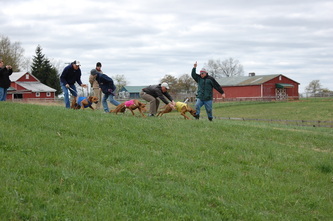 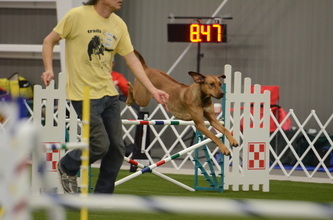 Shirley was #18 in the 2013 RRCUS Agility Standings!